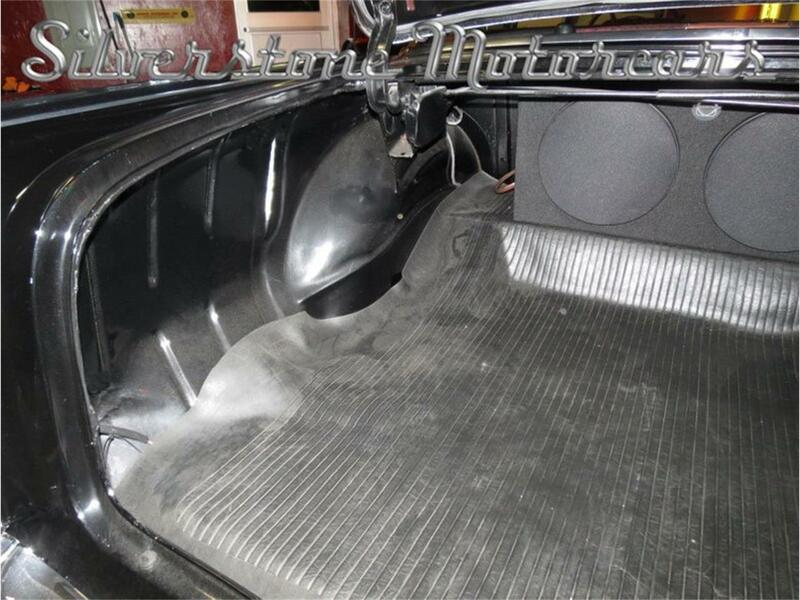 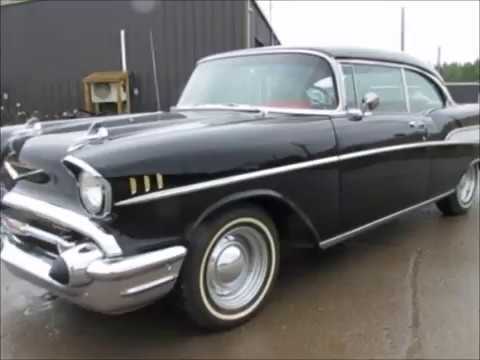 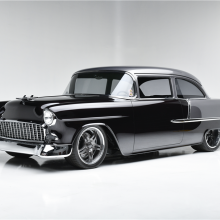 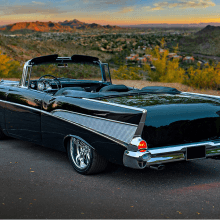 This is a 1957 Chevrolet Bel-Air Sport Coupe that has been completely renovated and that has very few miles on it since the restoration was completed. 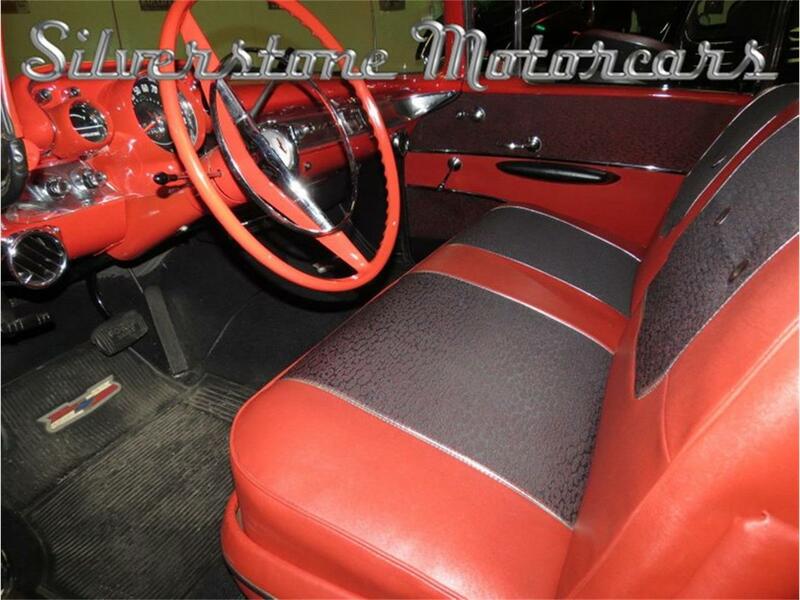 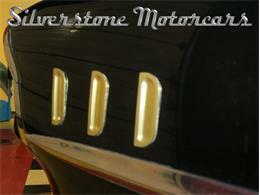 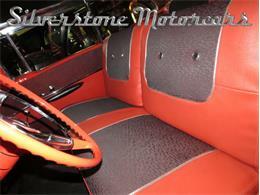 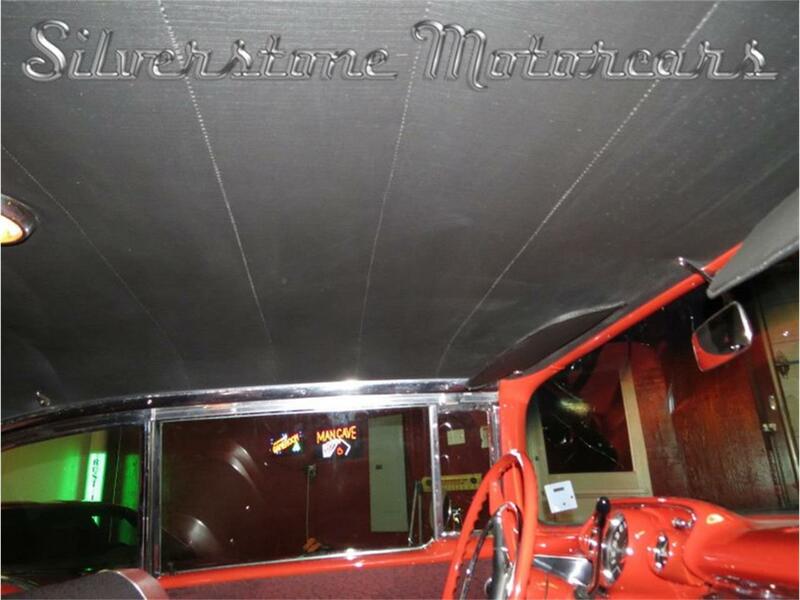 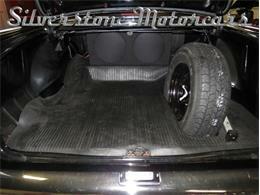 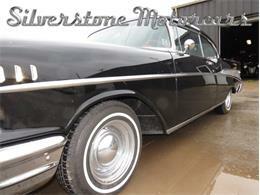 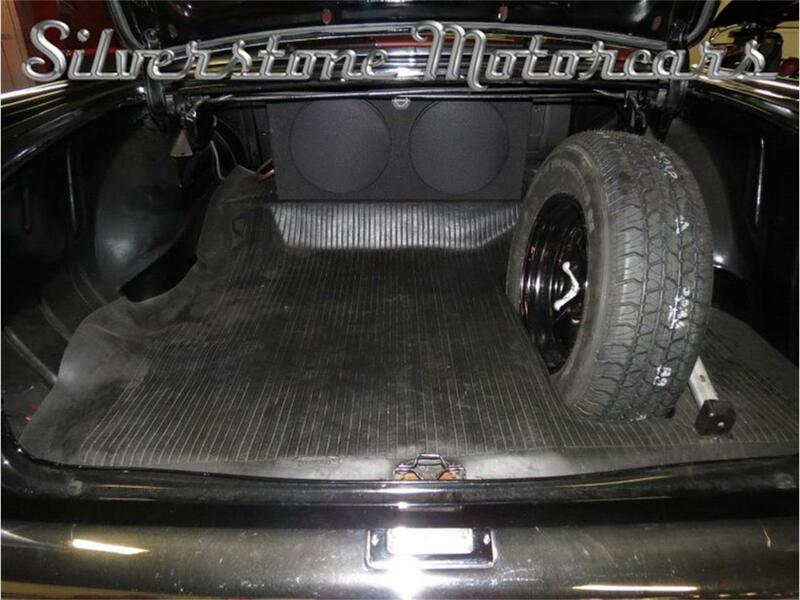 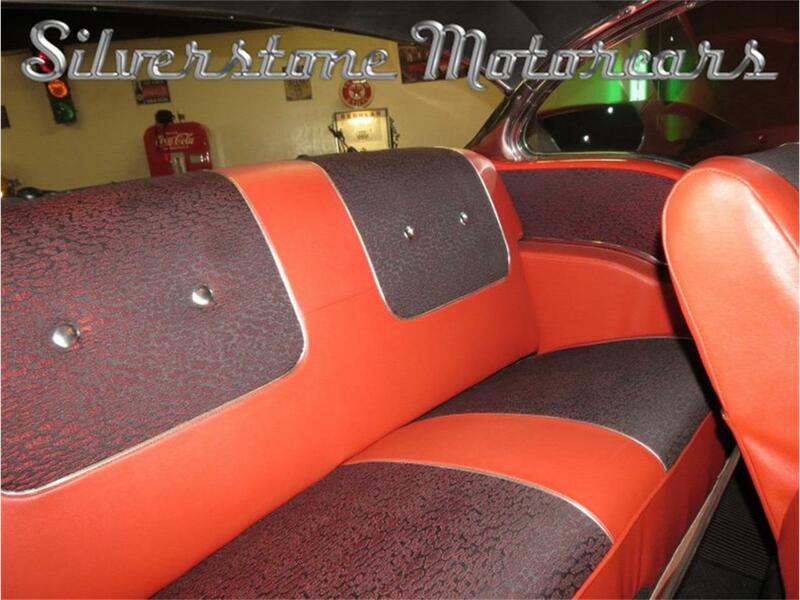 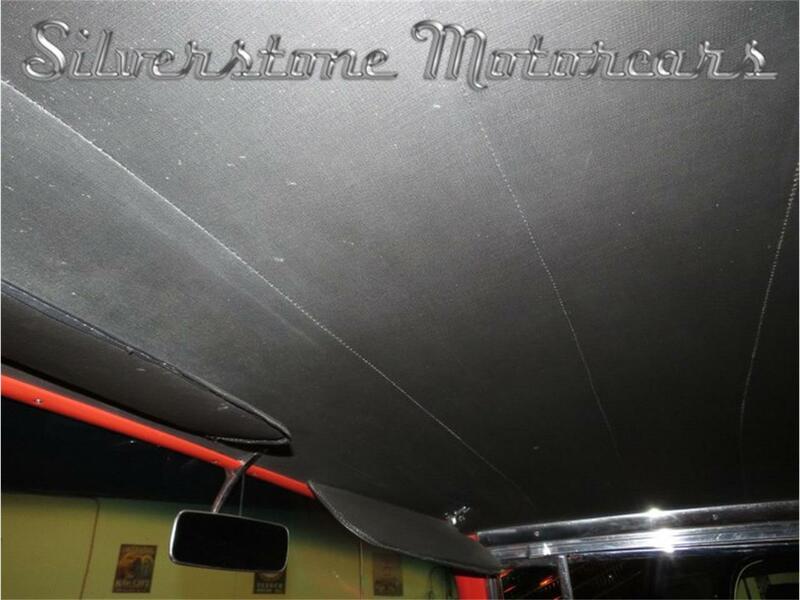 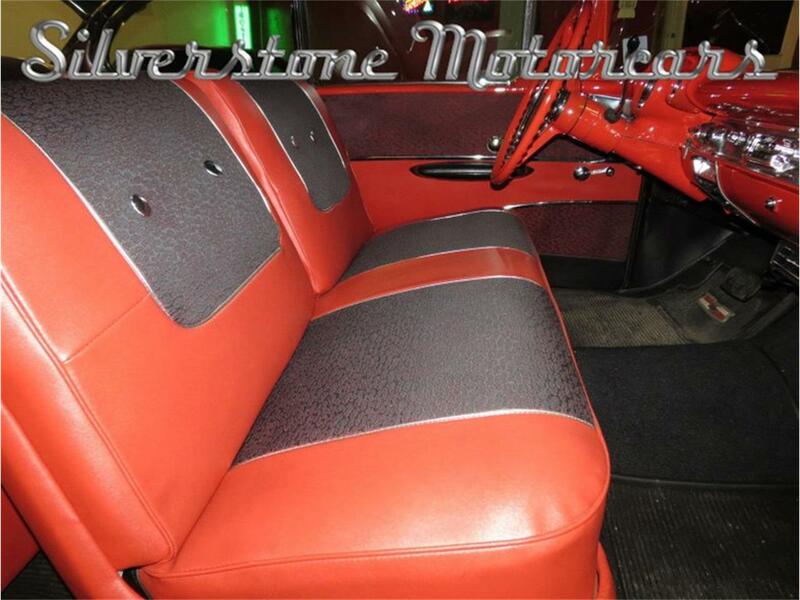 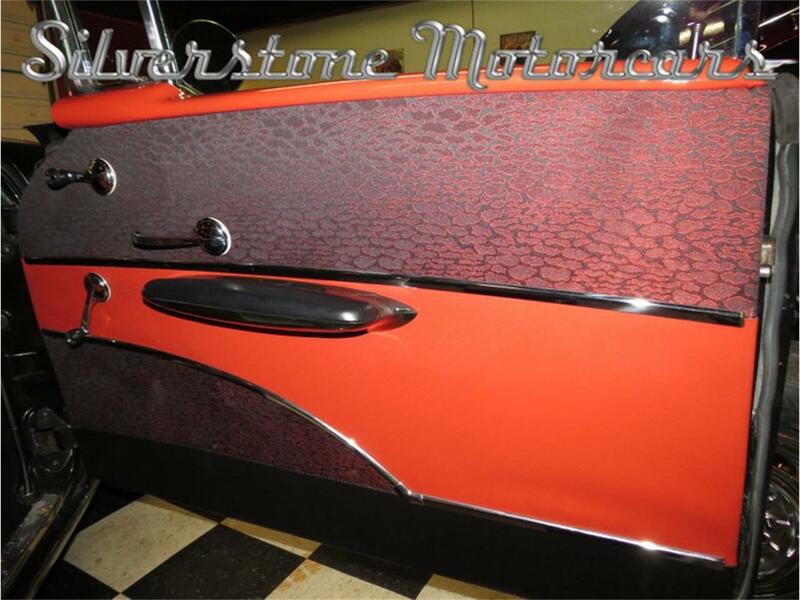 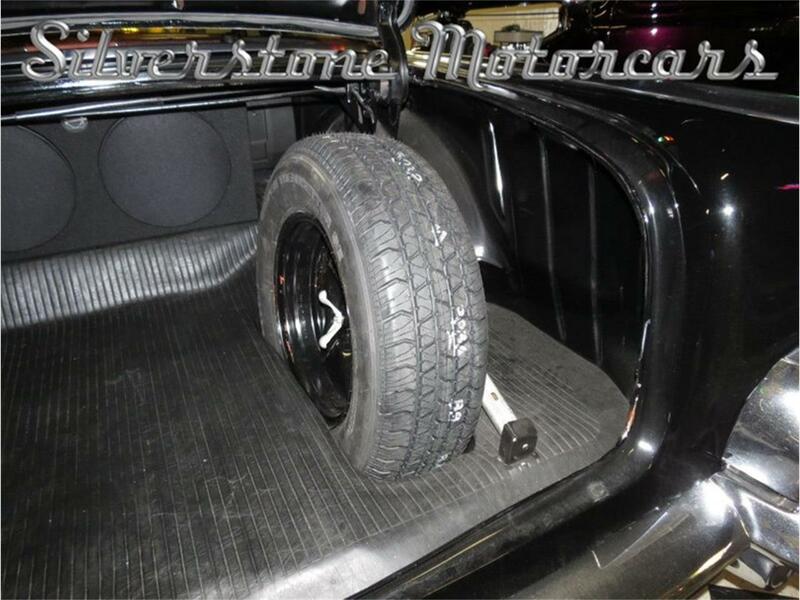 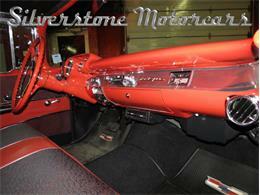 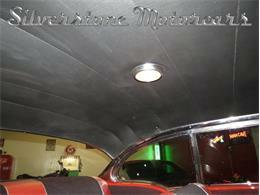 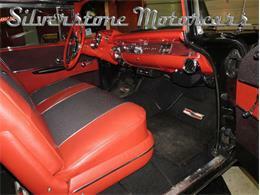 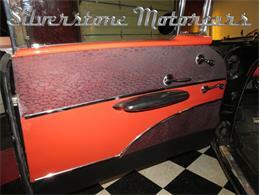 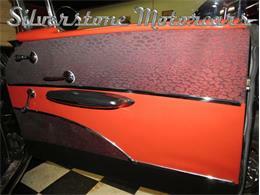 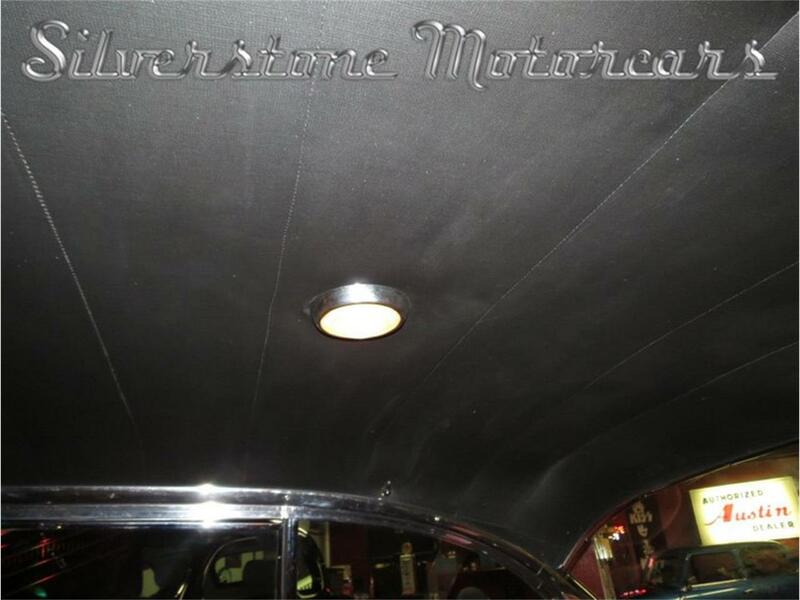 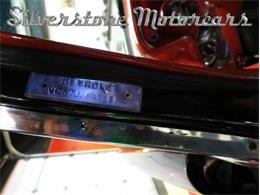 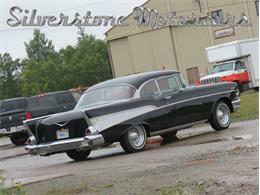 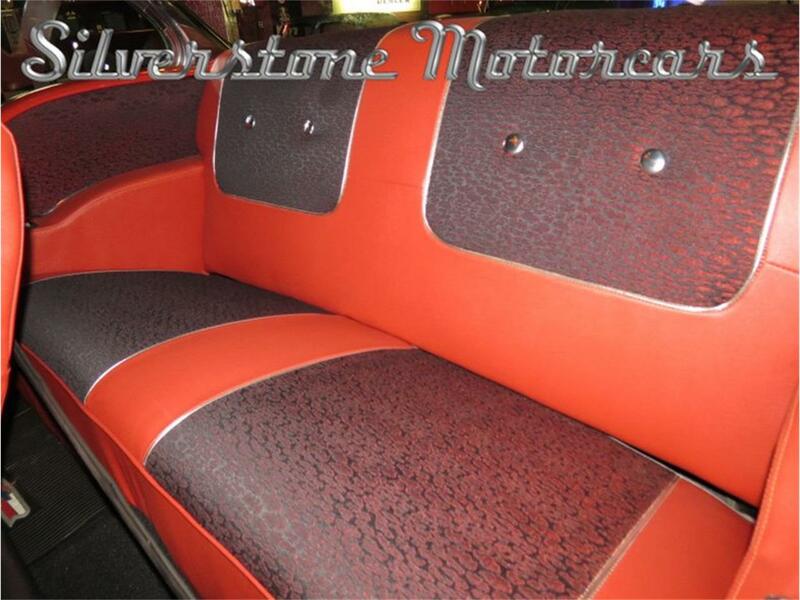 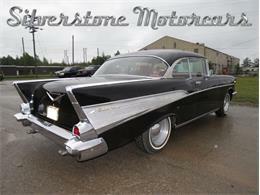 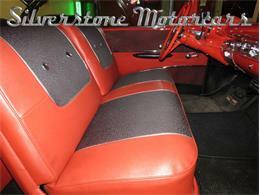 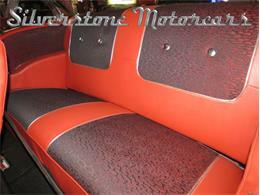 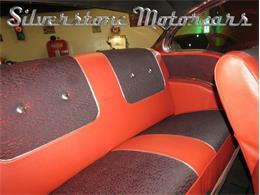 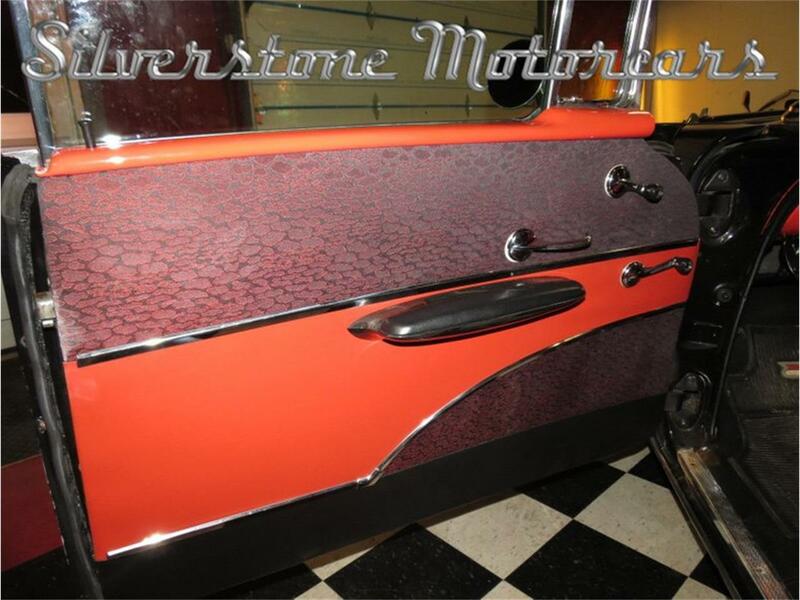 It is finished in a classic Onyx Black with a complementary Red and Black vinyl interior. 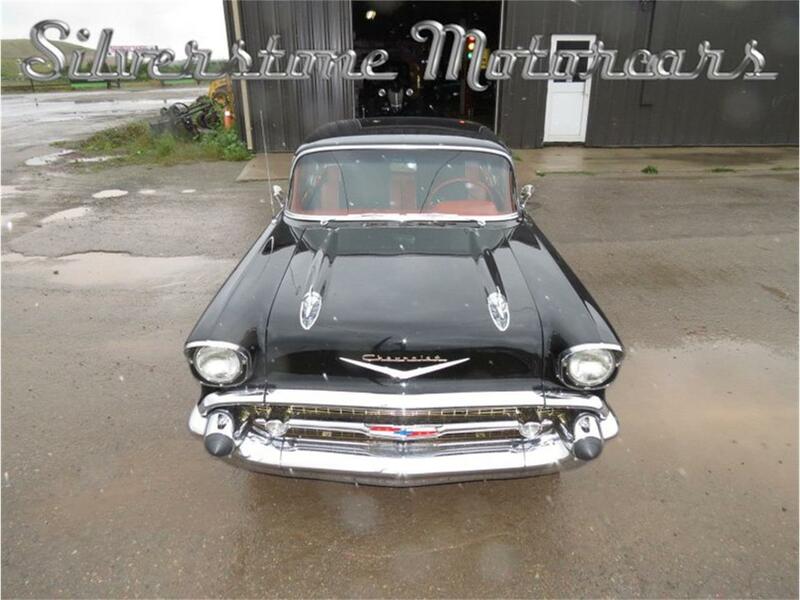 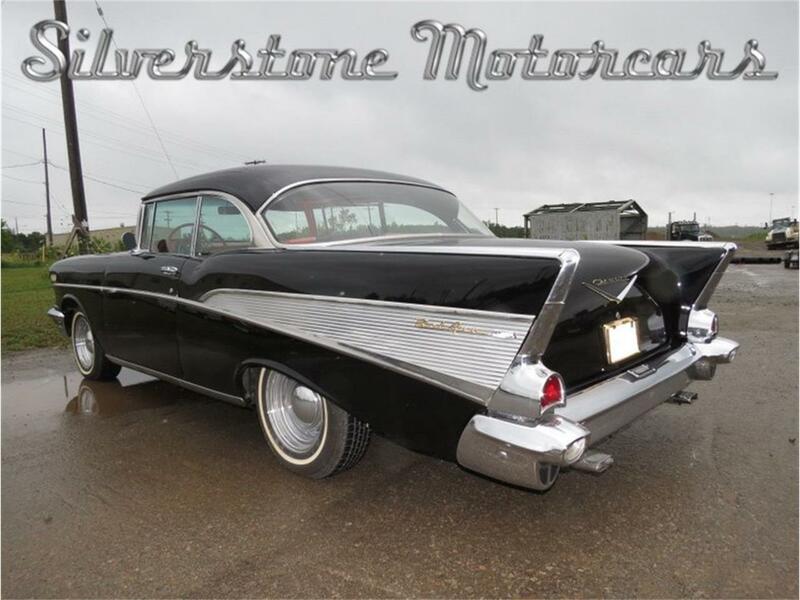 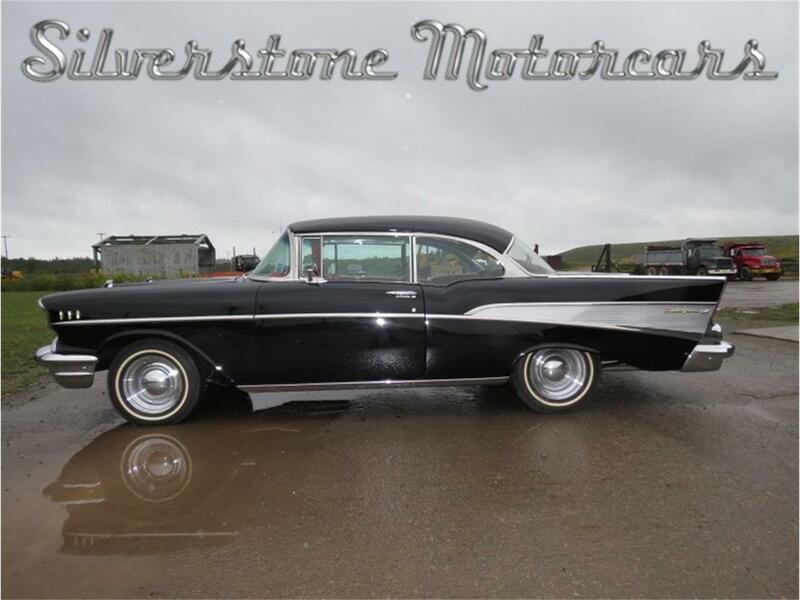 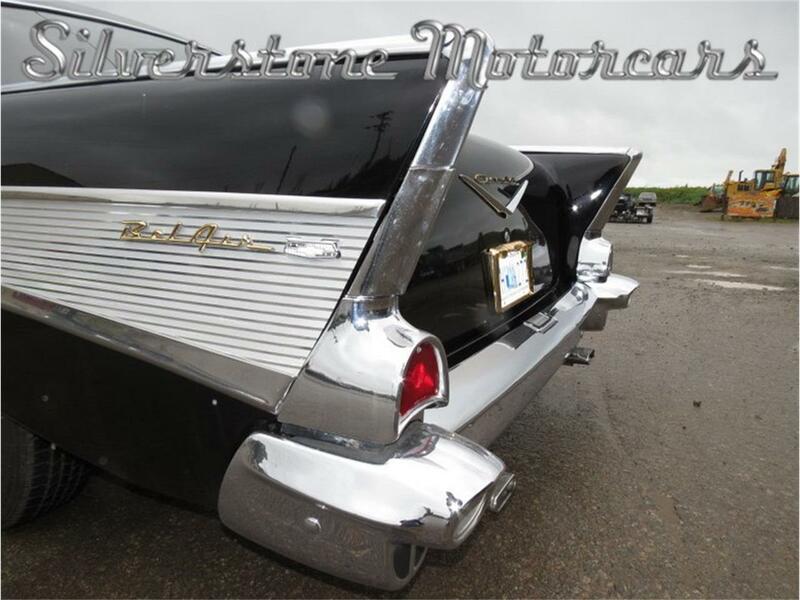 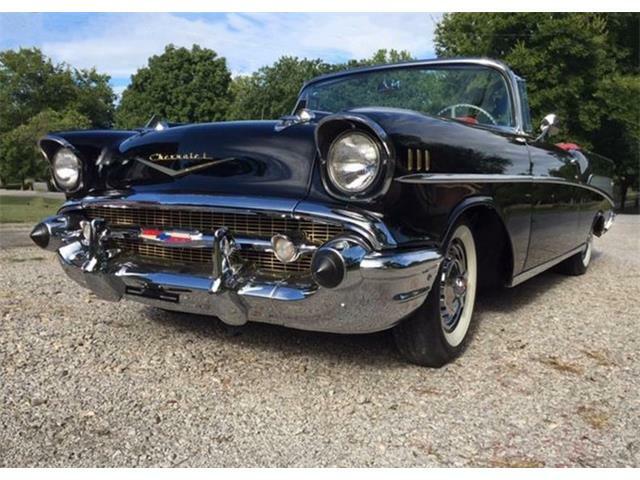 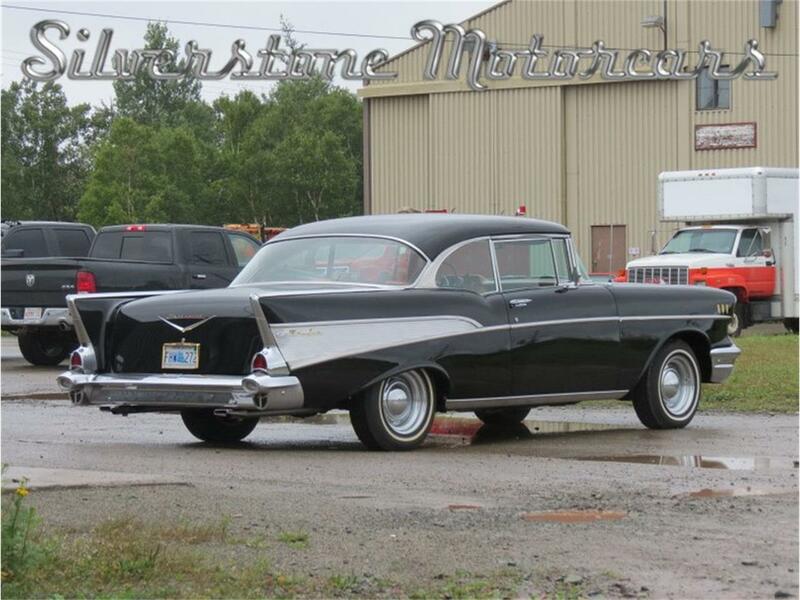 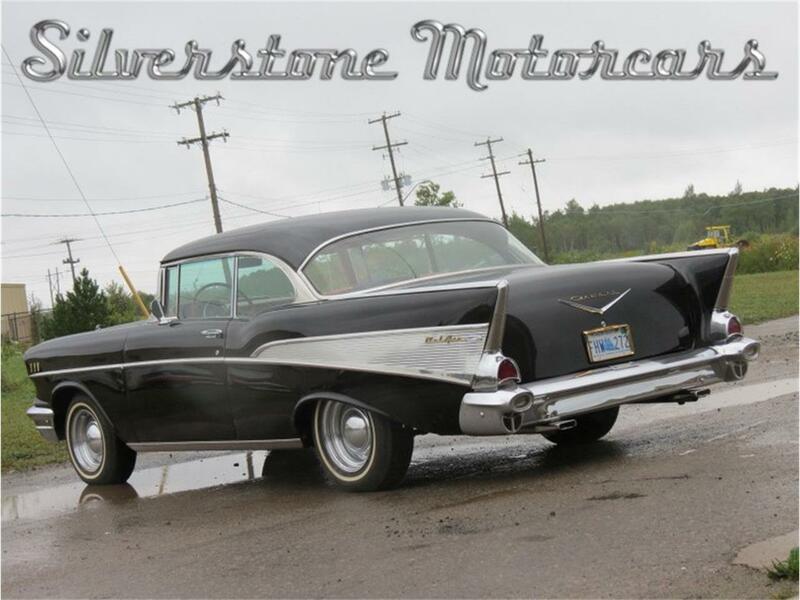 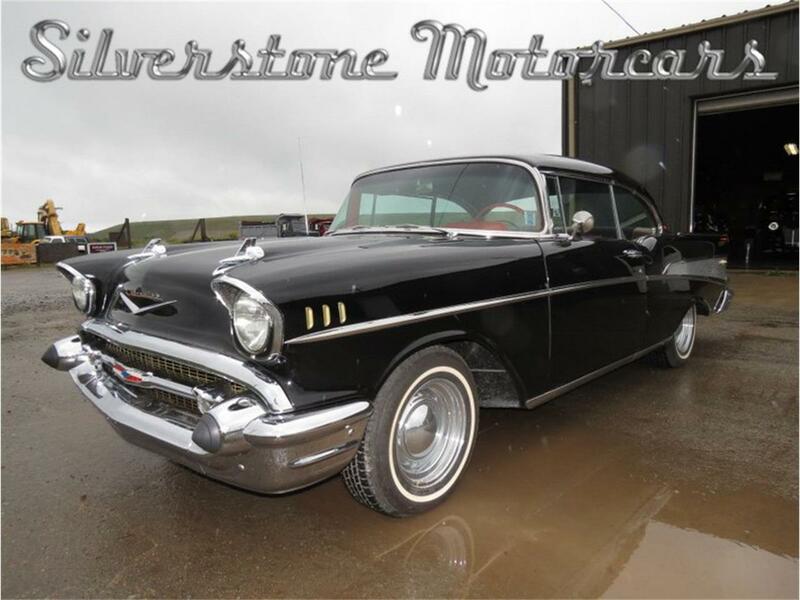 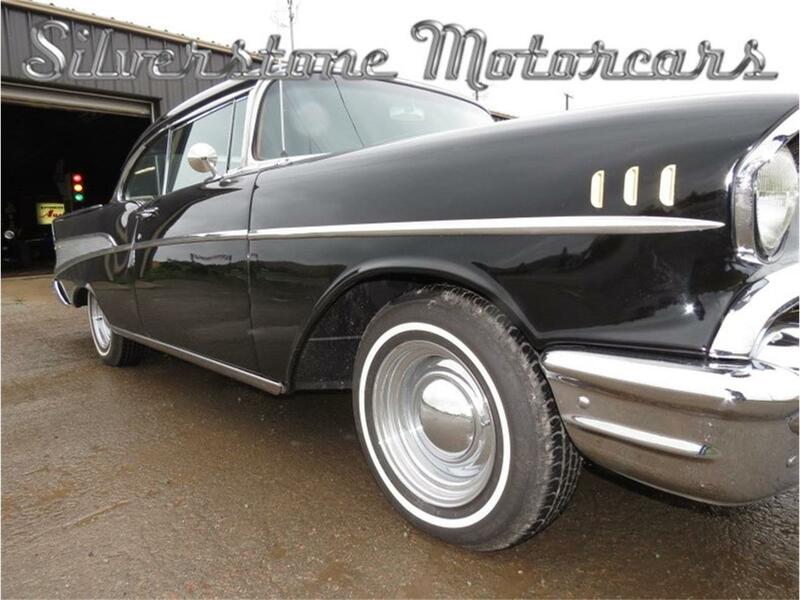 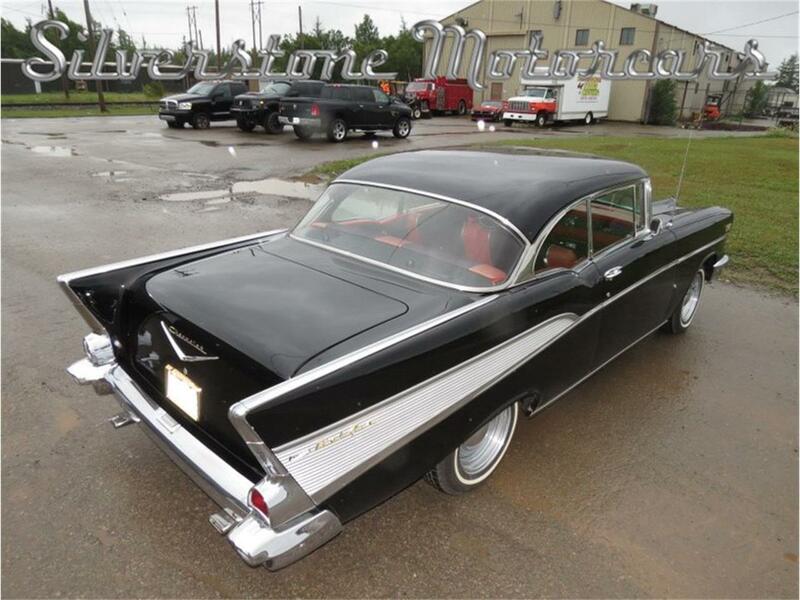 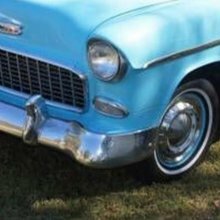 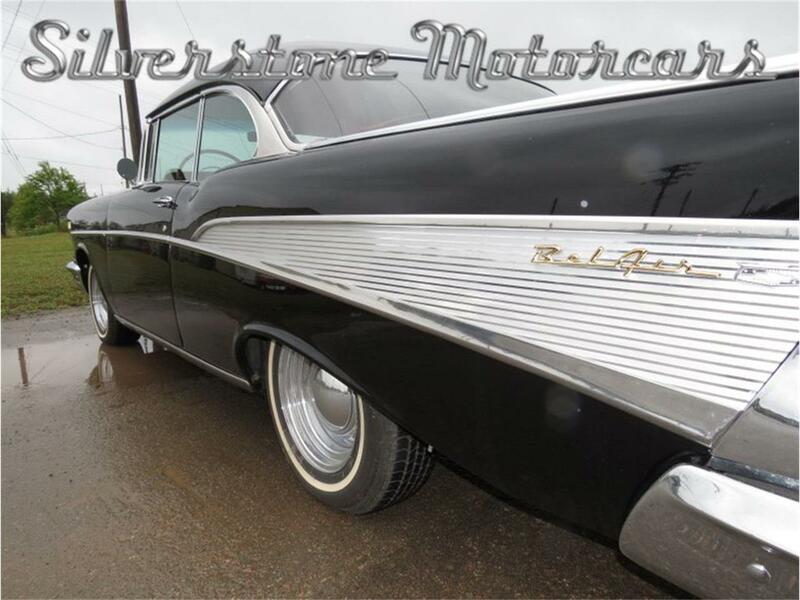 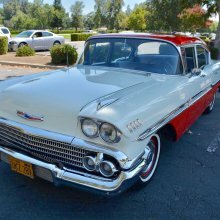 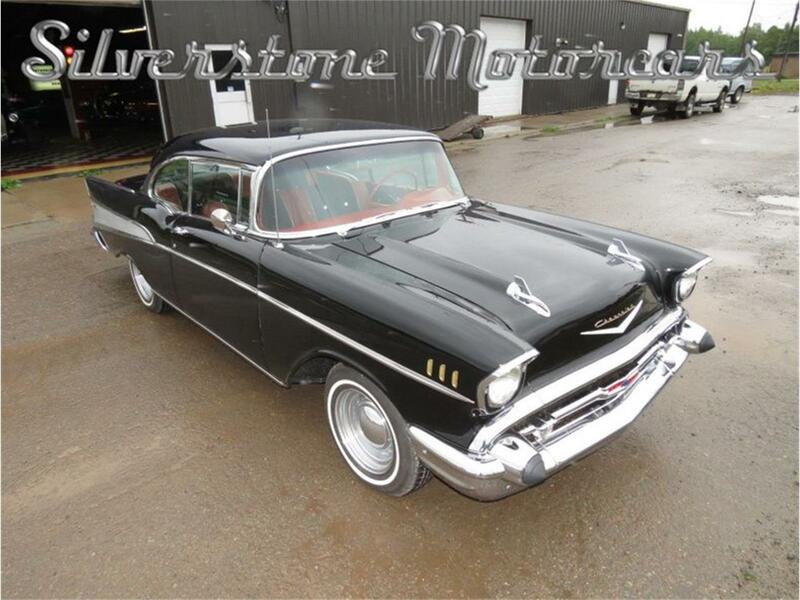 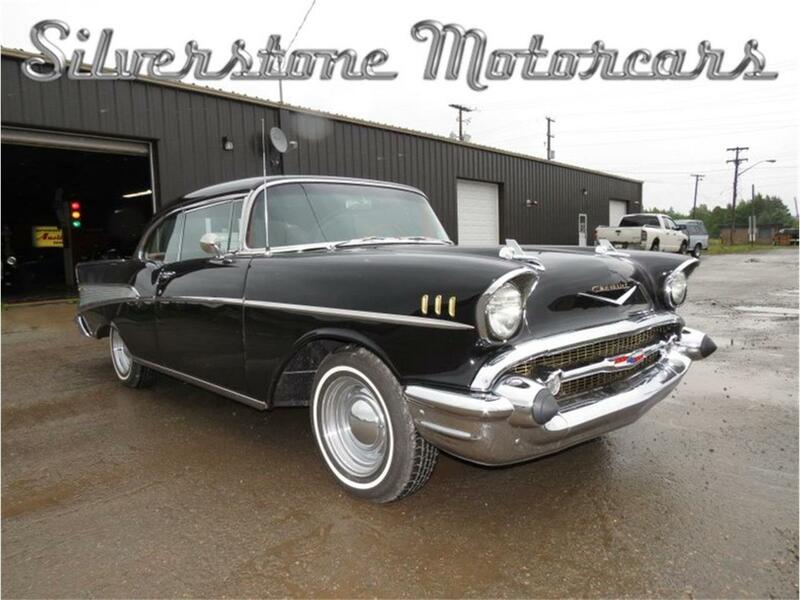 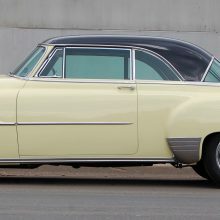 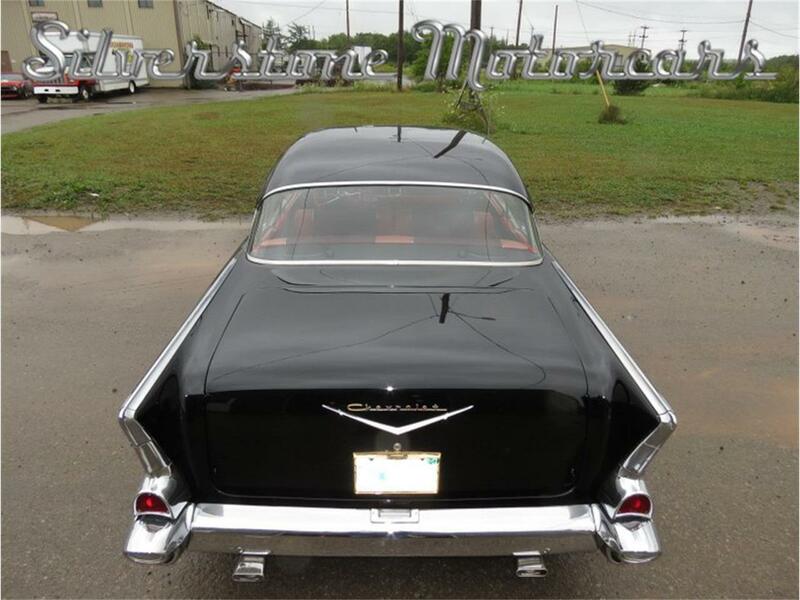 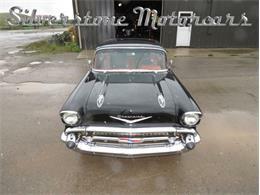 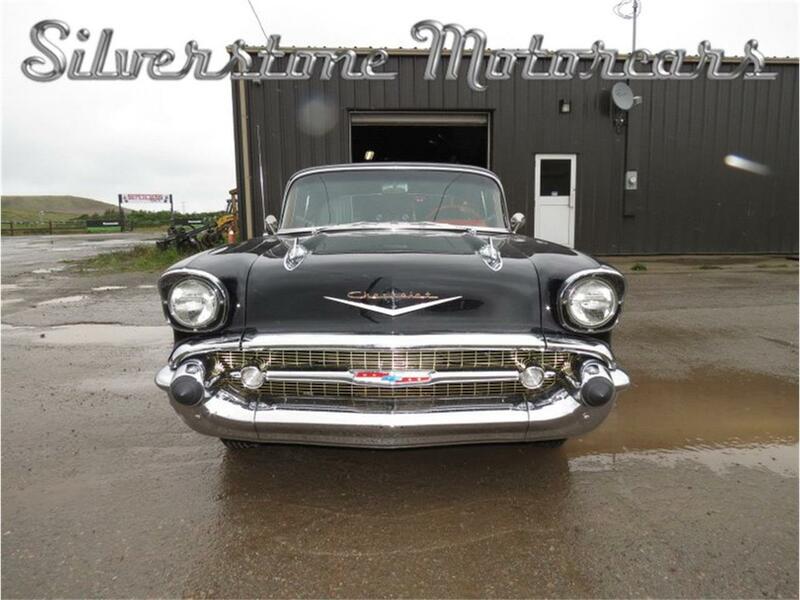 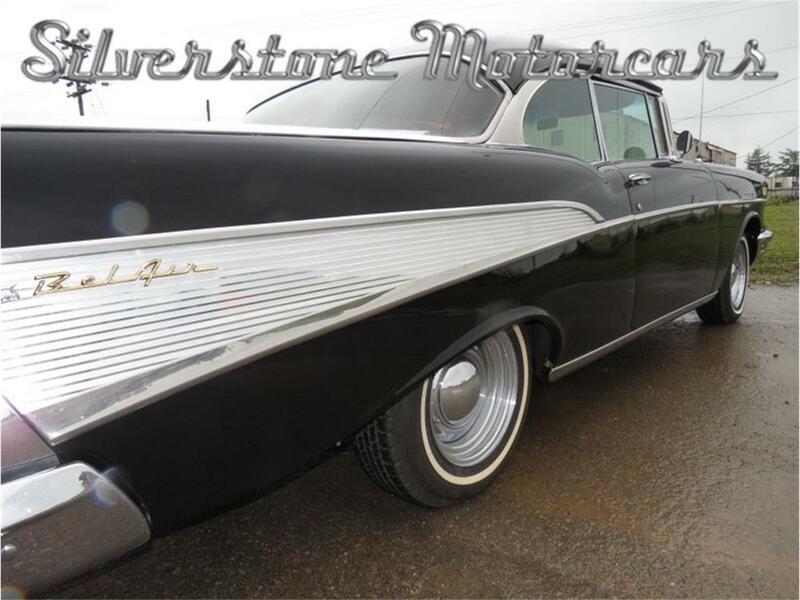 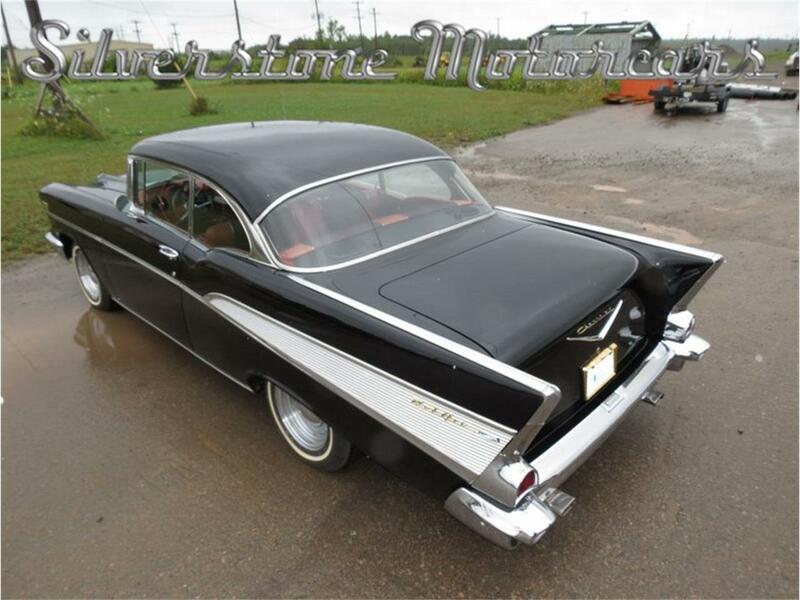 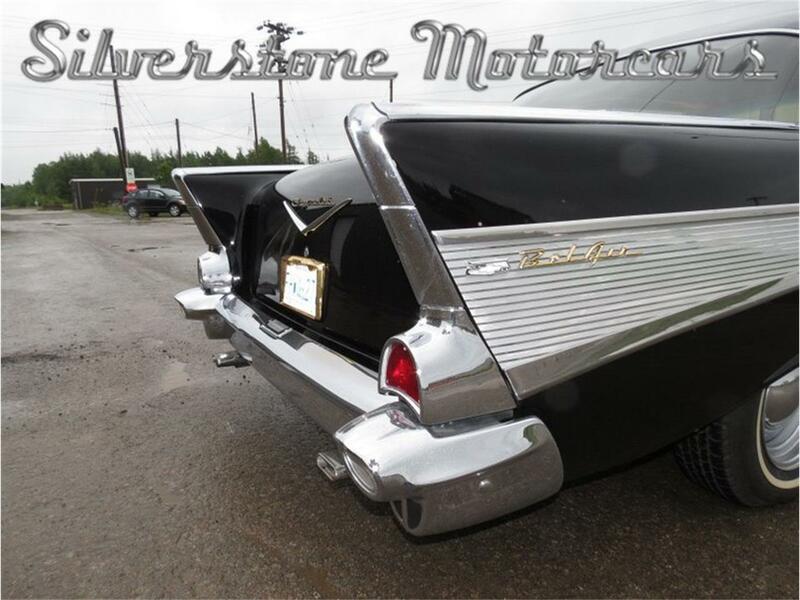 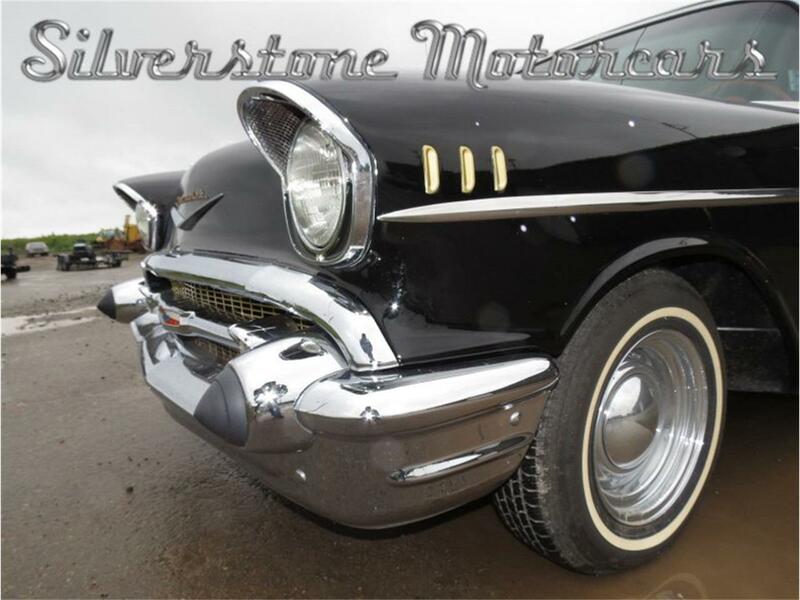 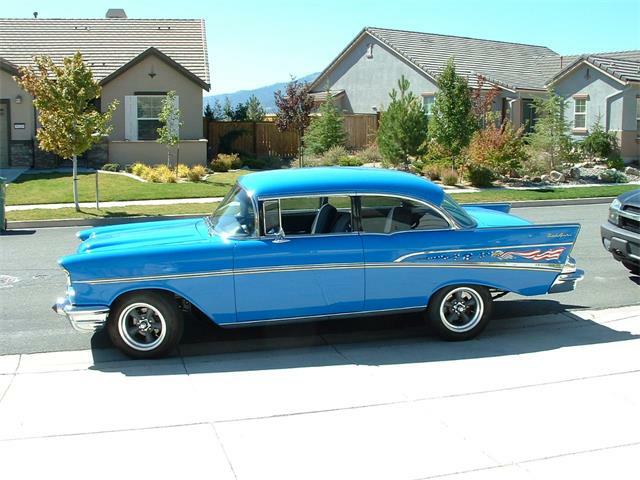 The paint, the chrome, the engine compartment and the interior are all in outstanding condition and overall this is a super example of the 1957 Bel-Air. 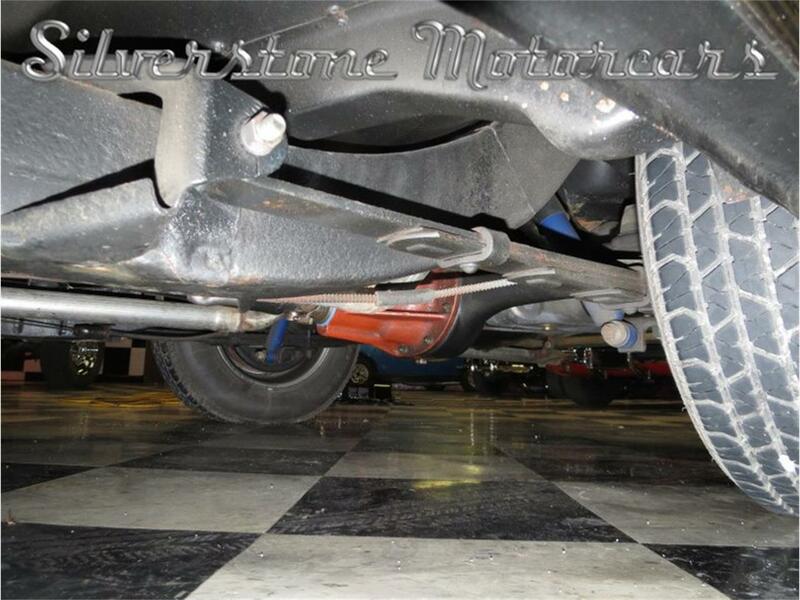 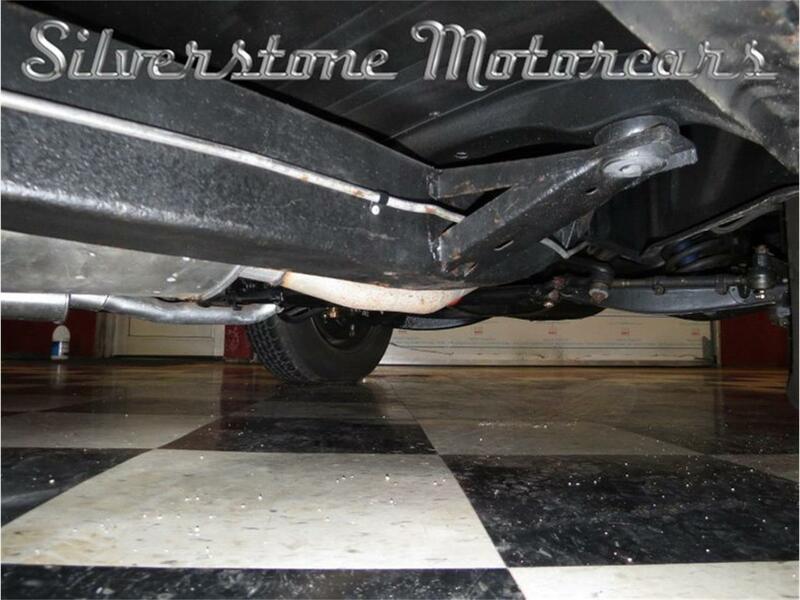 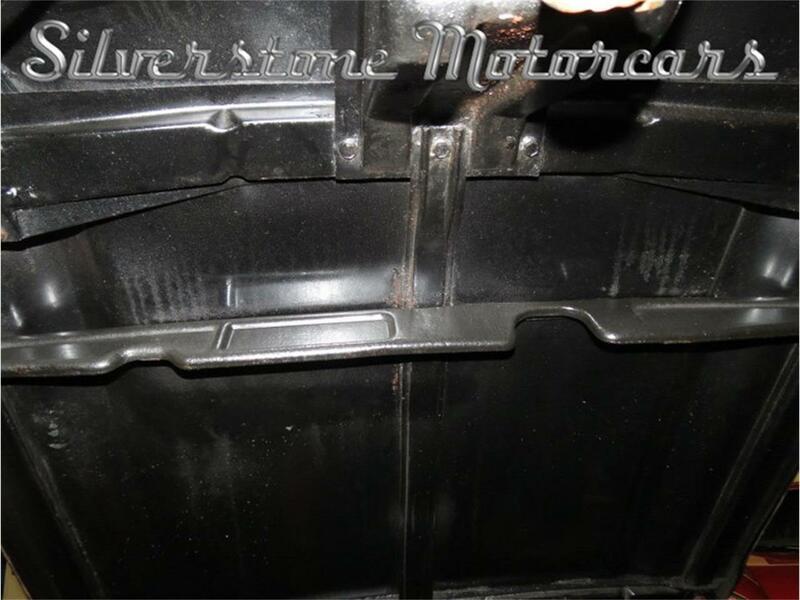 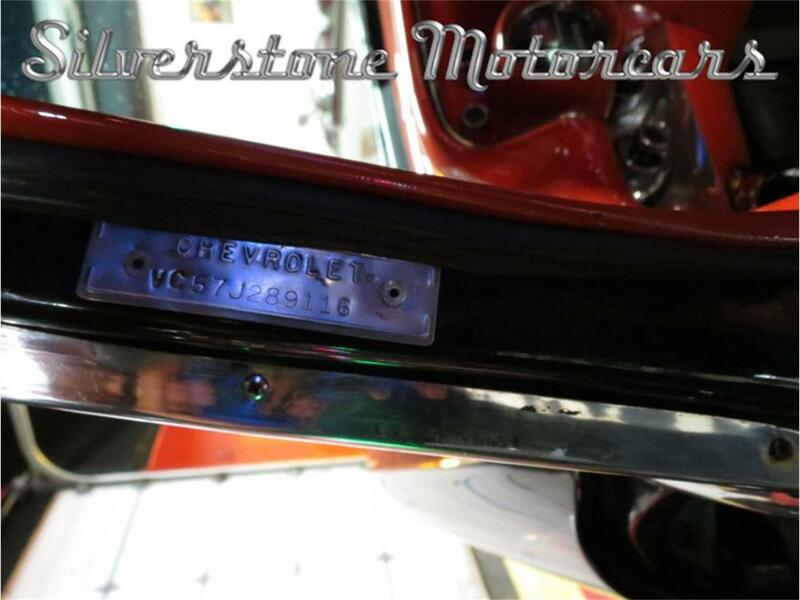 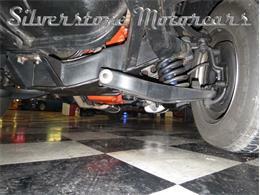 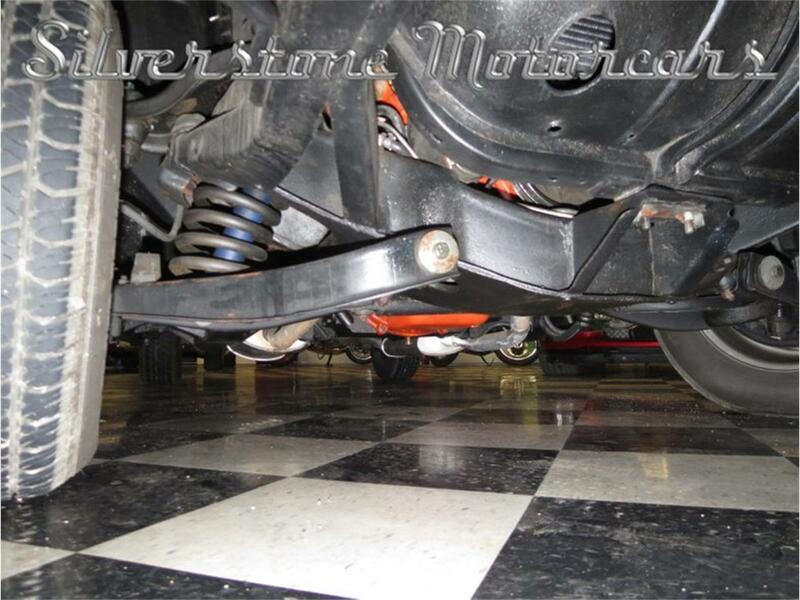 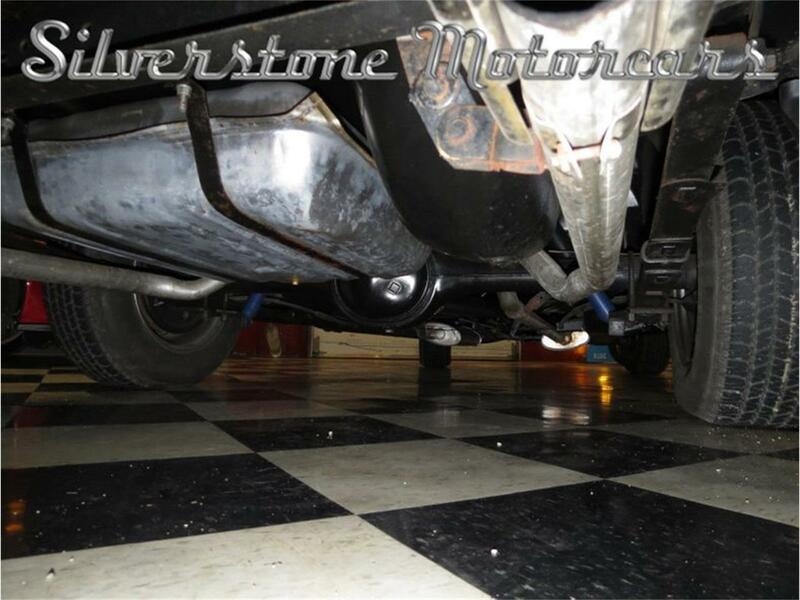 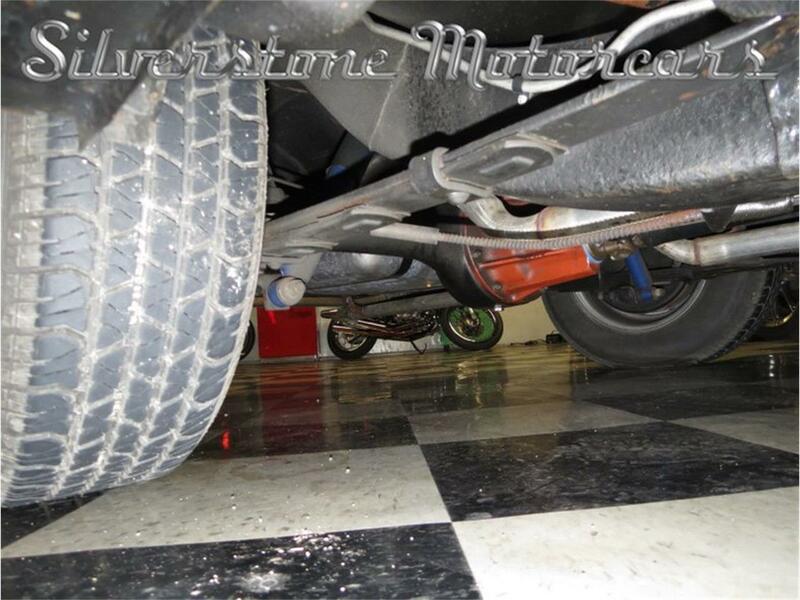 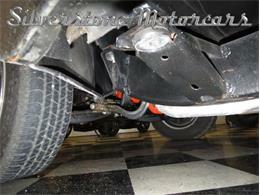 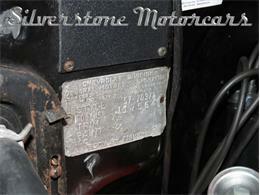 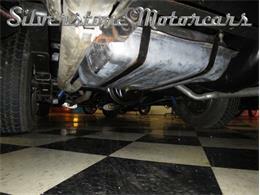 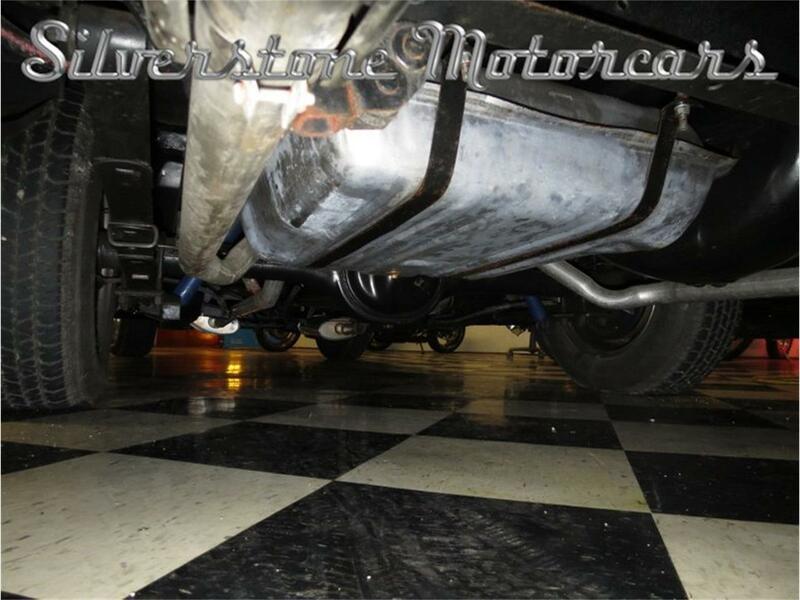 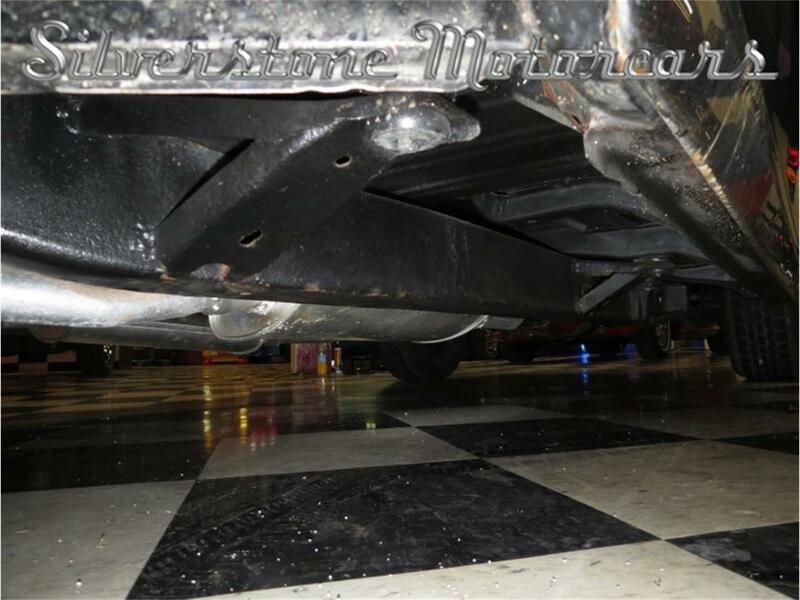 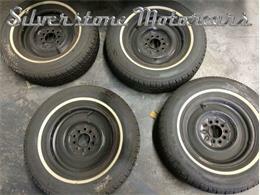 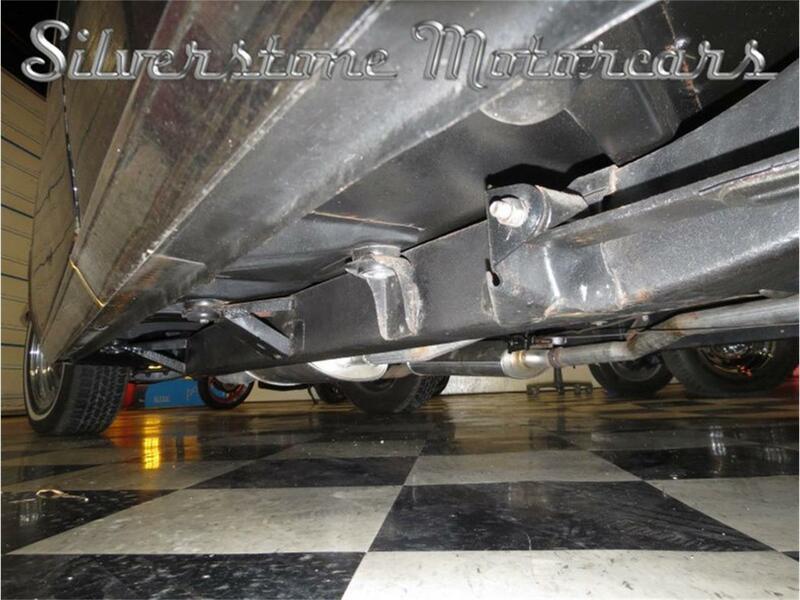 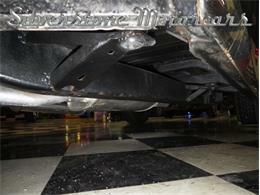 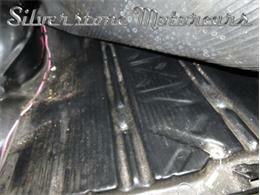 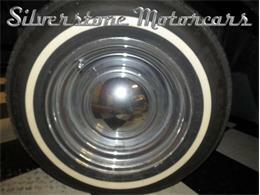 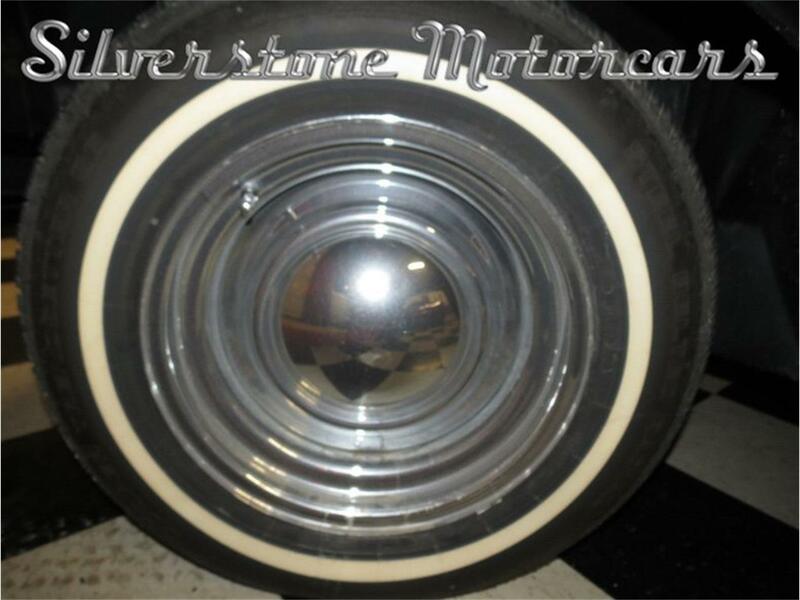 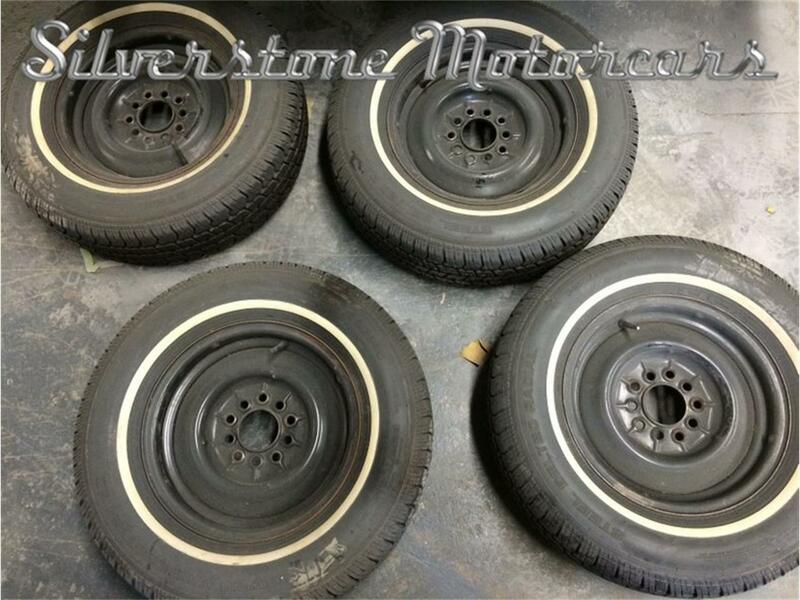 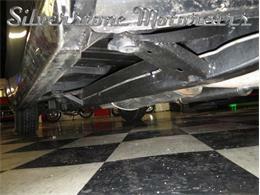 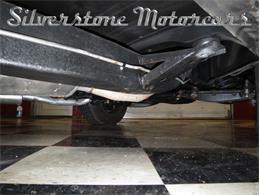 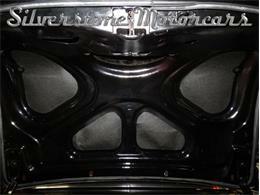 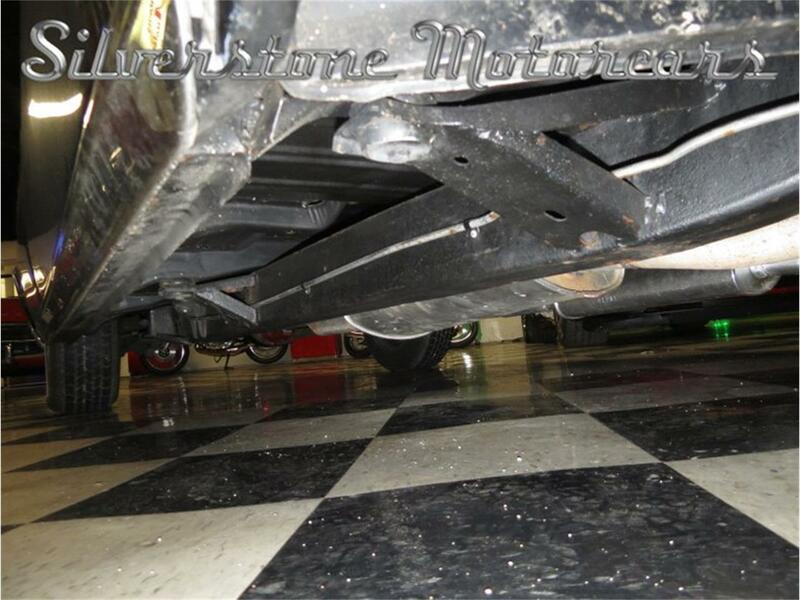 Check the undercarriage pictures! 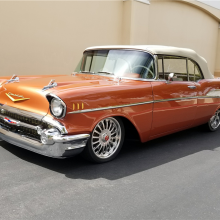 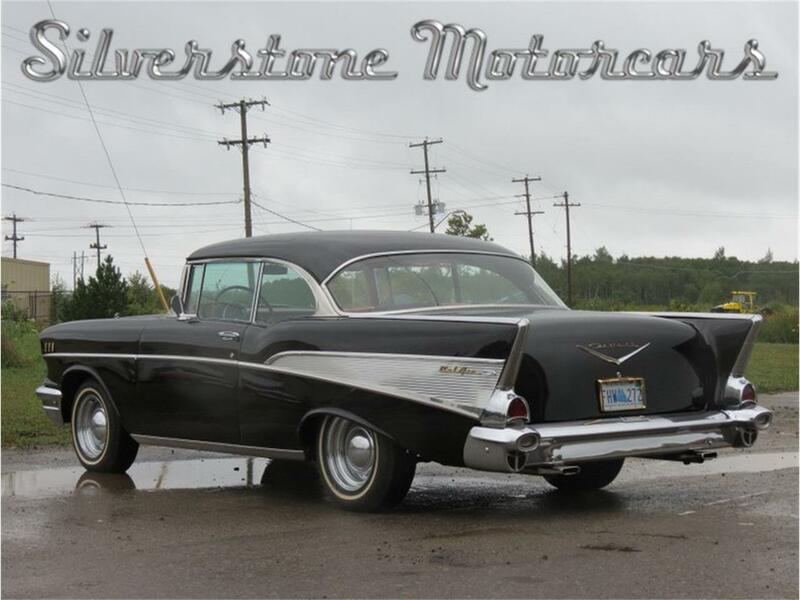 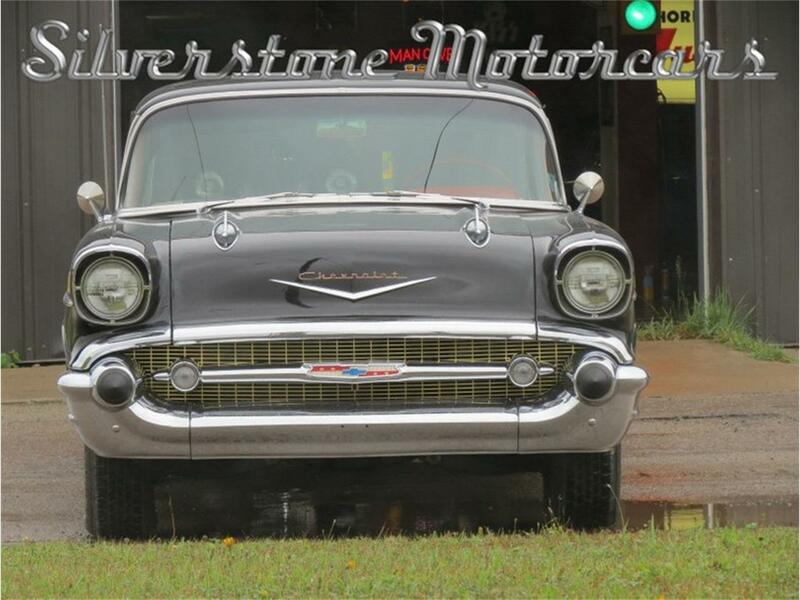 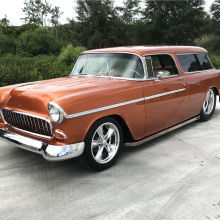 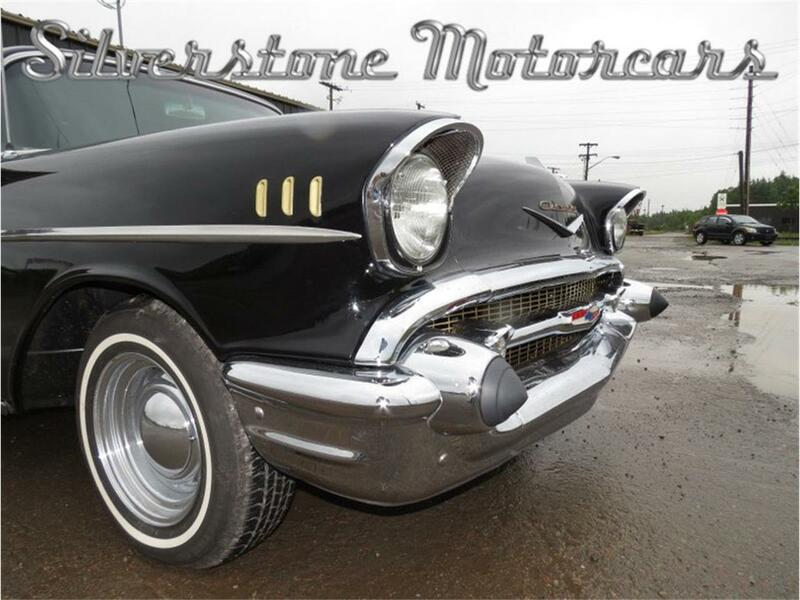 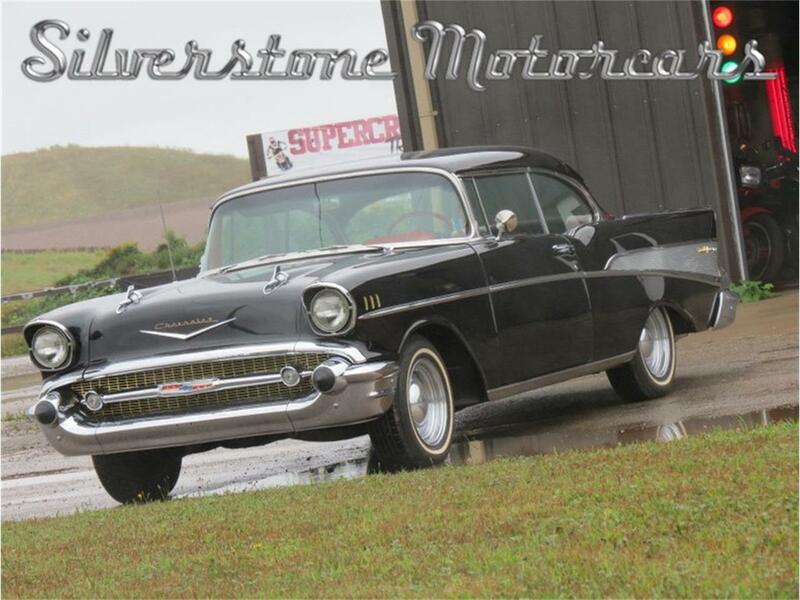 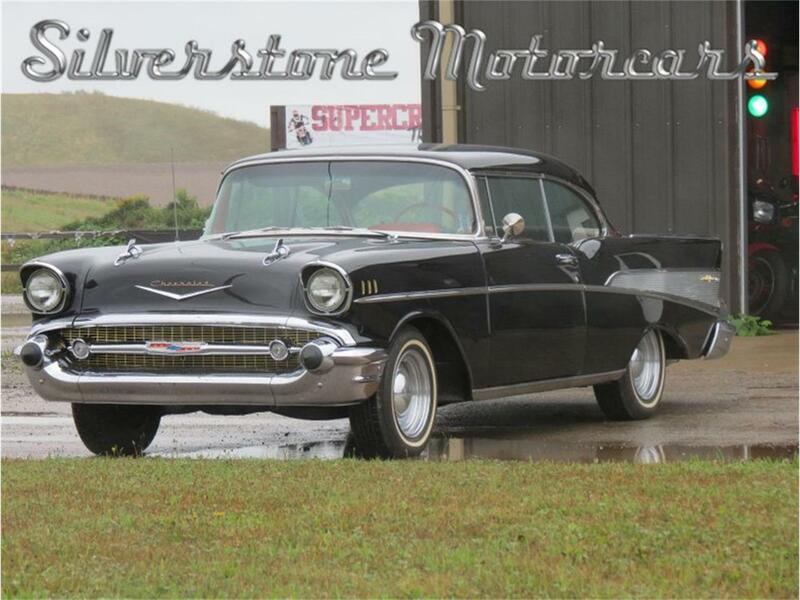 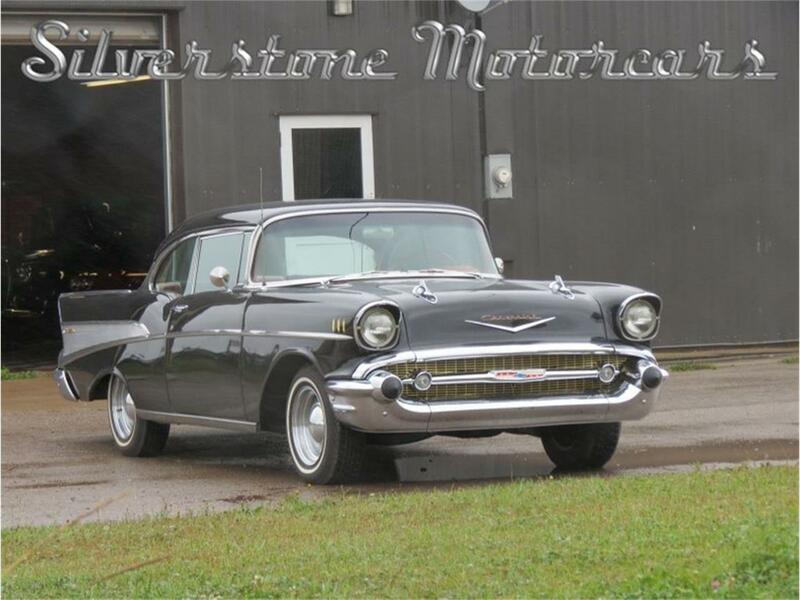 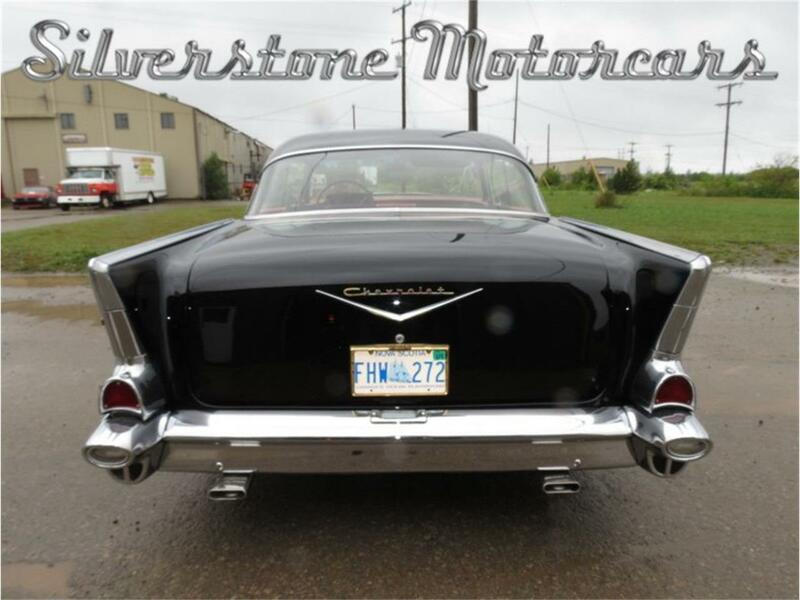 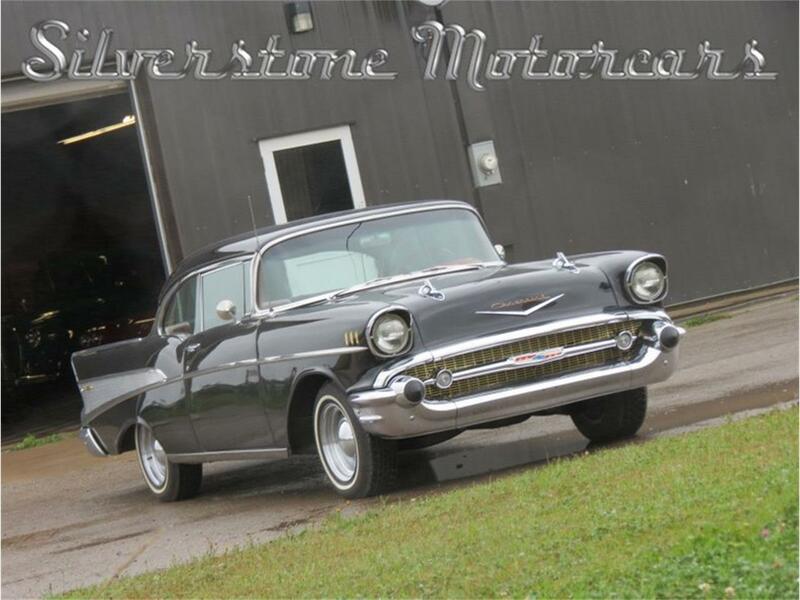 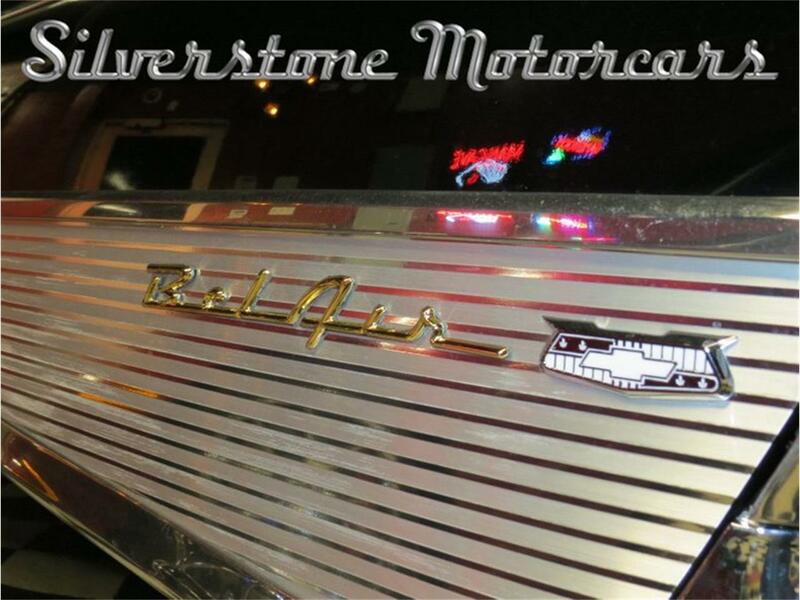 This 1957 Chevrolet BelAir Sport Coupe is powered by her original drive train which includes a 283cid motor coupled to her 2 Speed Powerglide Automatic Transmission; the car runs and drives perfectly. 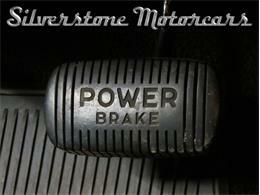 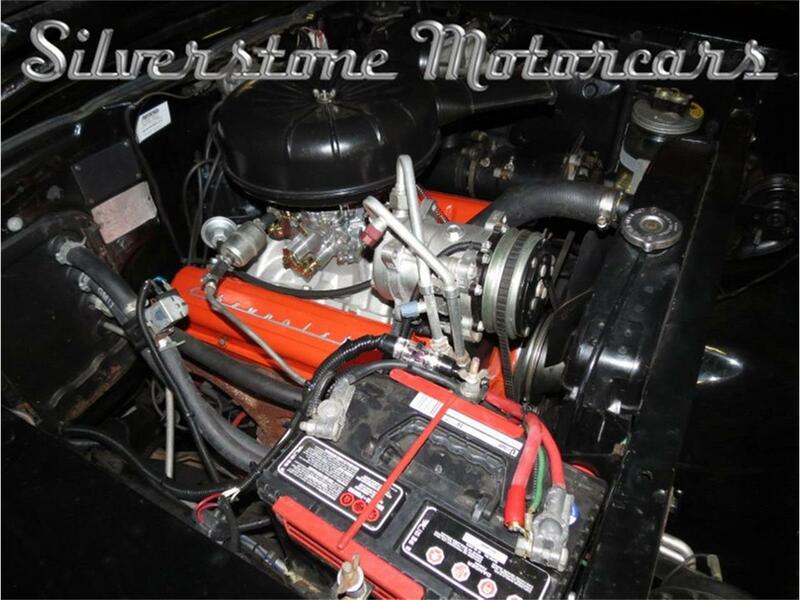 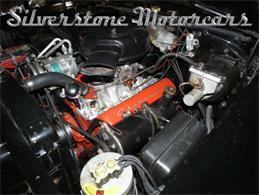 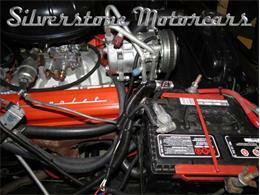 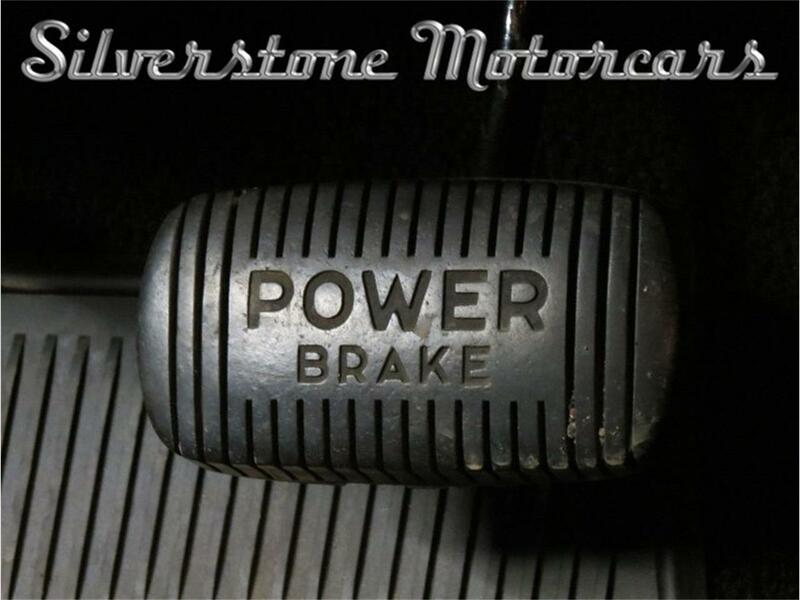 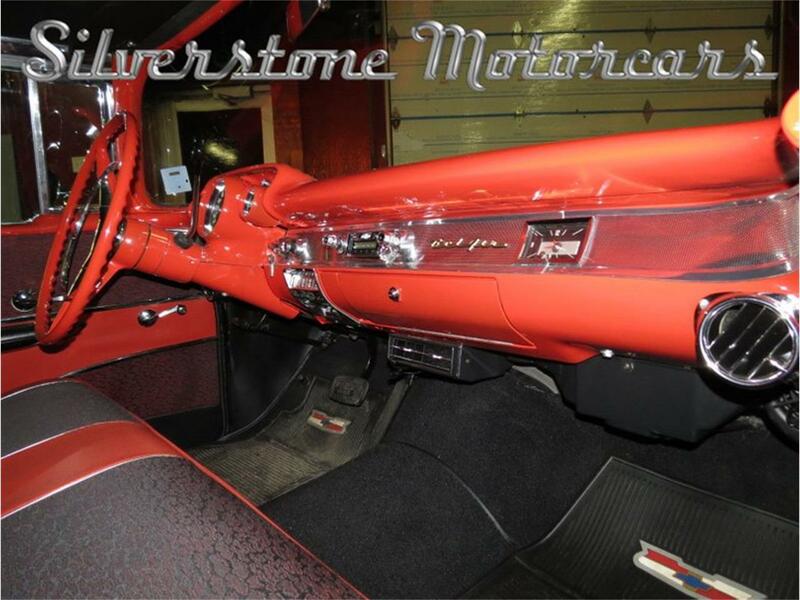 She has Power Steering, Power Brakes an AM/FM Bluetooth radio and aftermarket Air Conditioning. 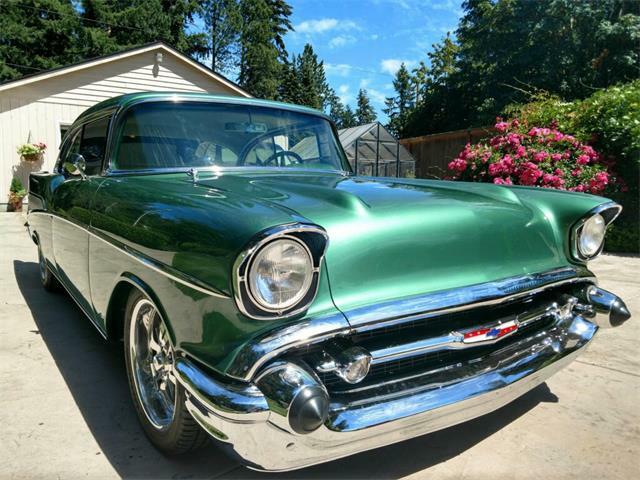 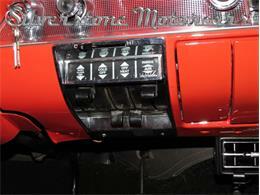 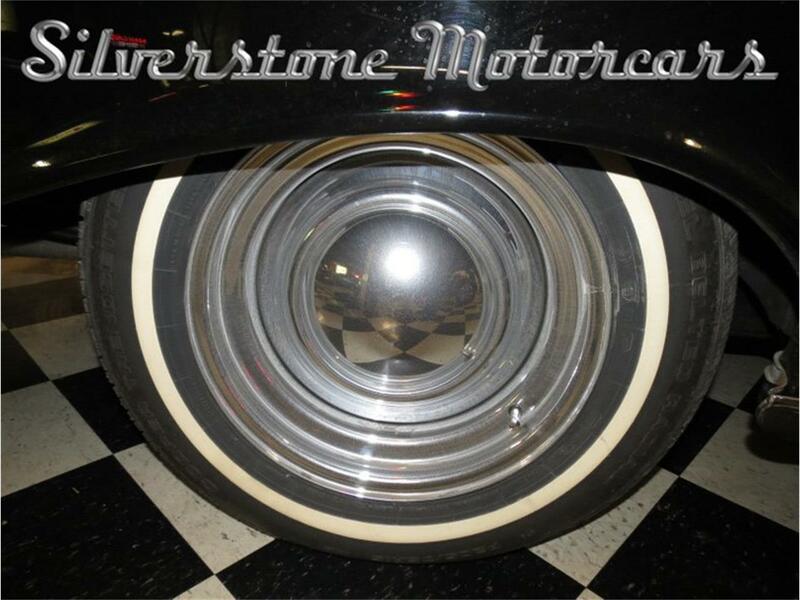 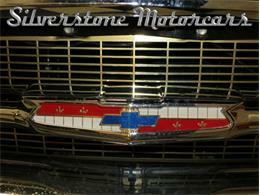 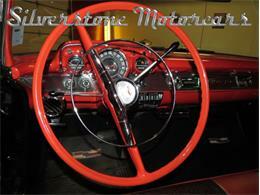 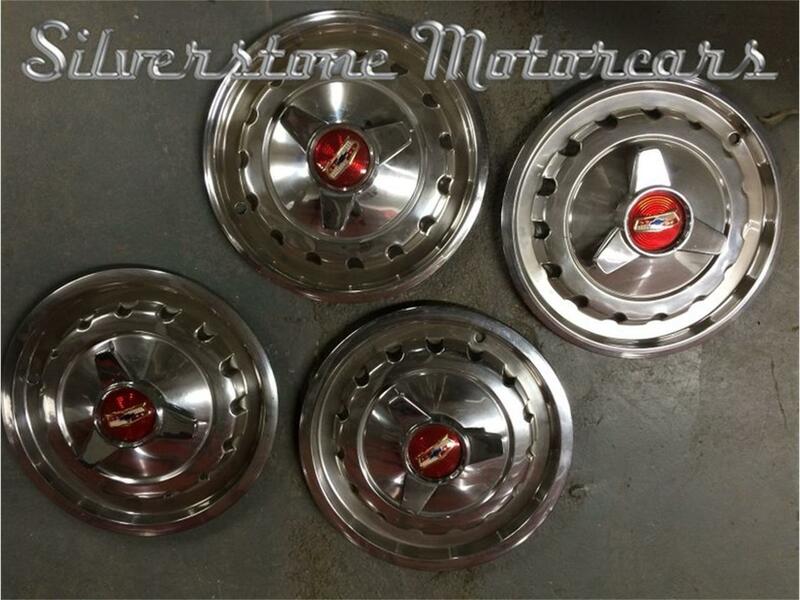 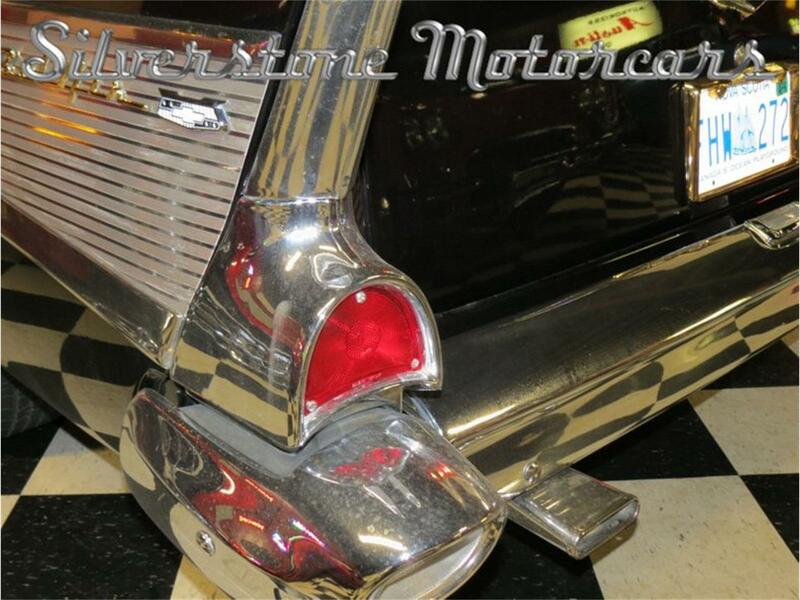 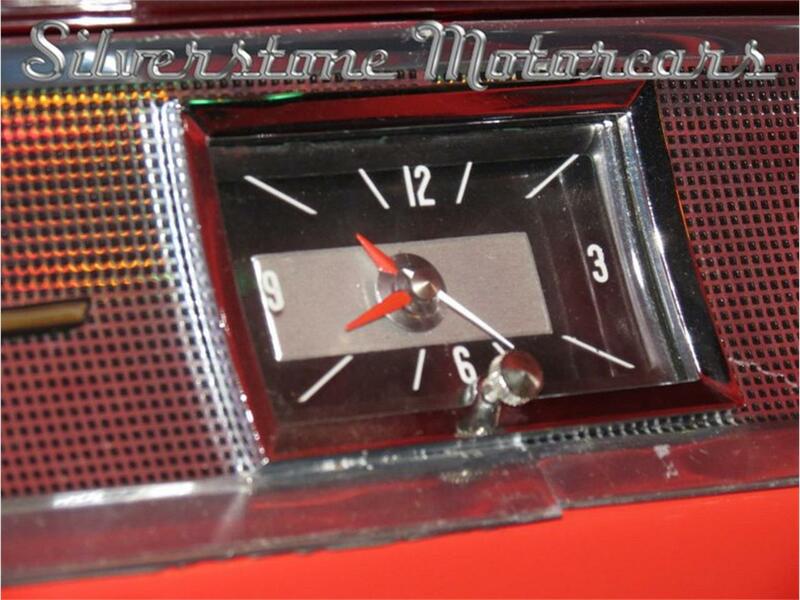 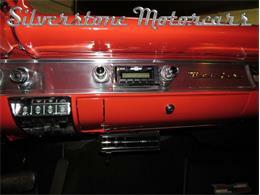 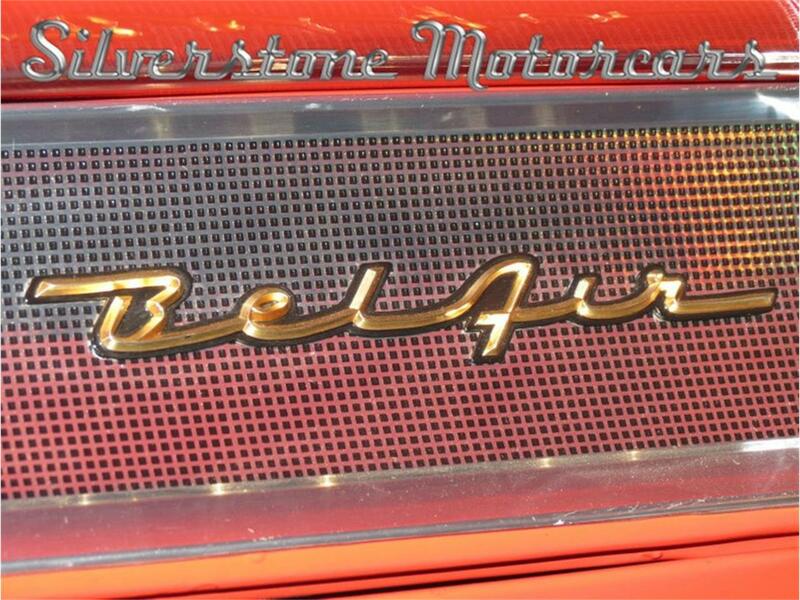 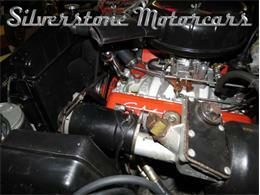 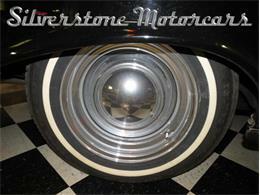 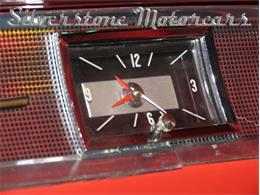 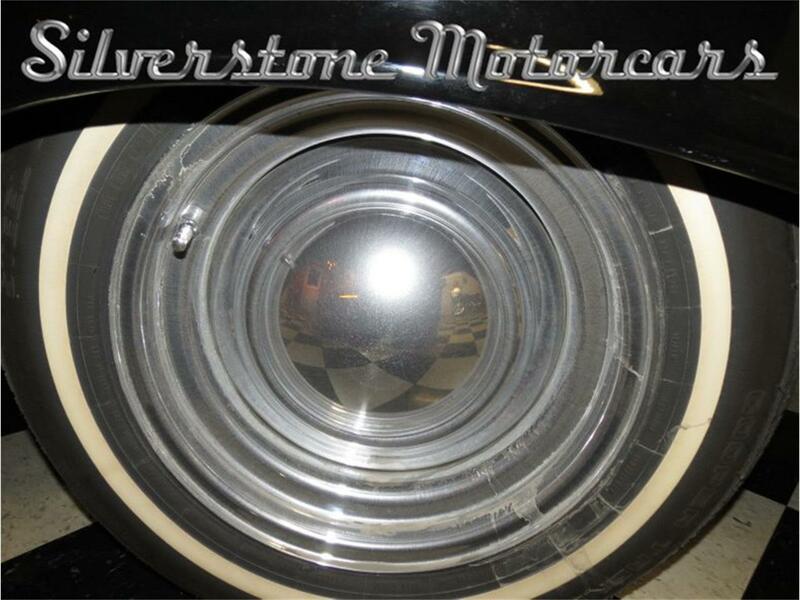 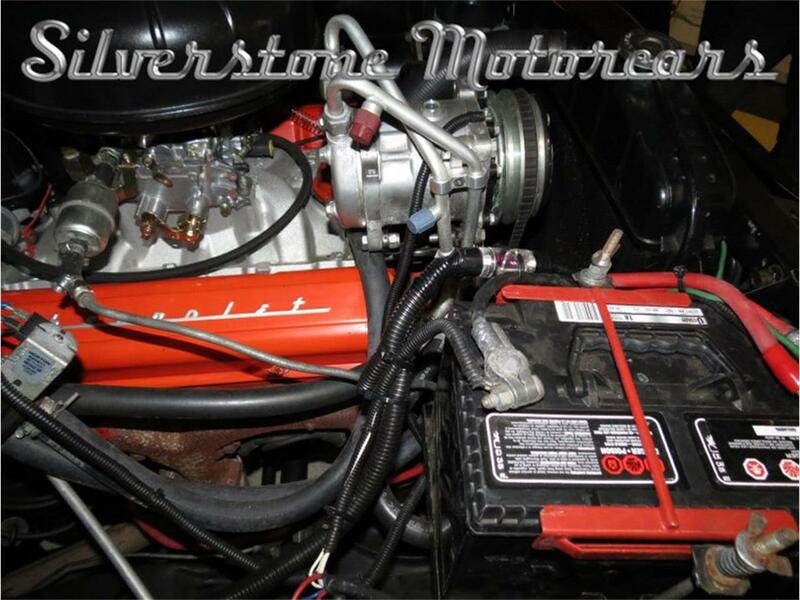 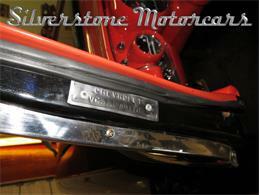 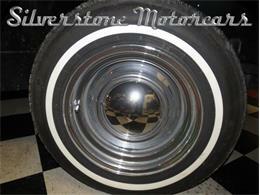 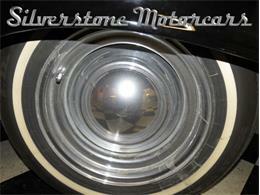 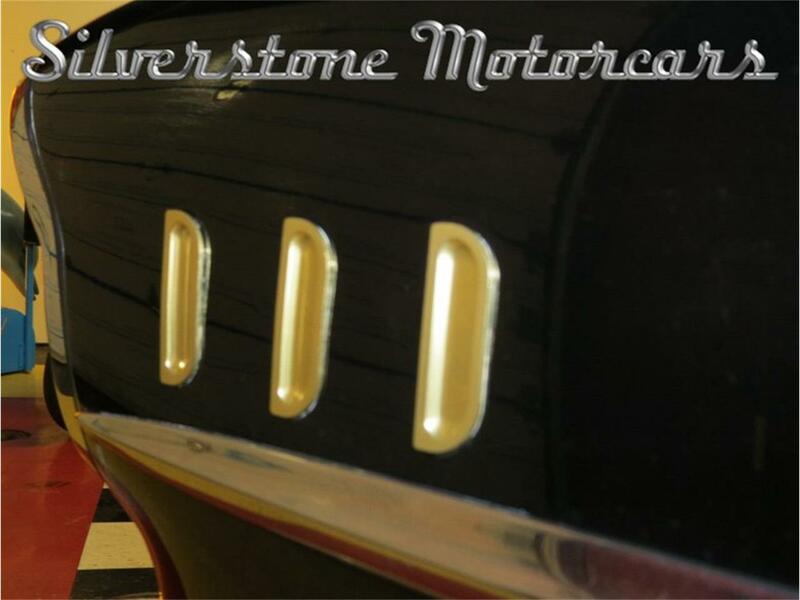 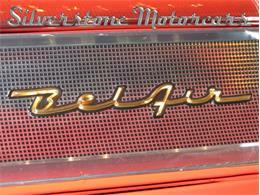 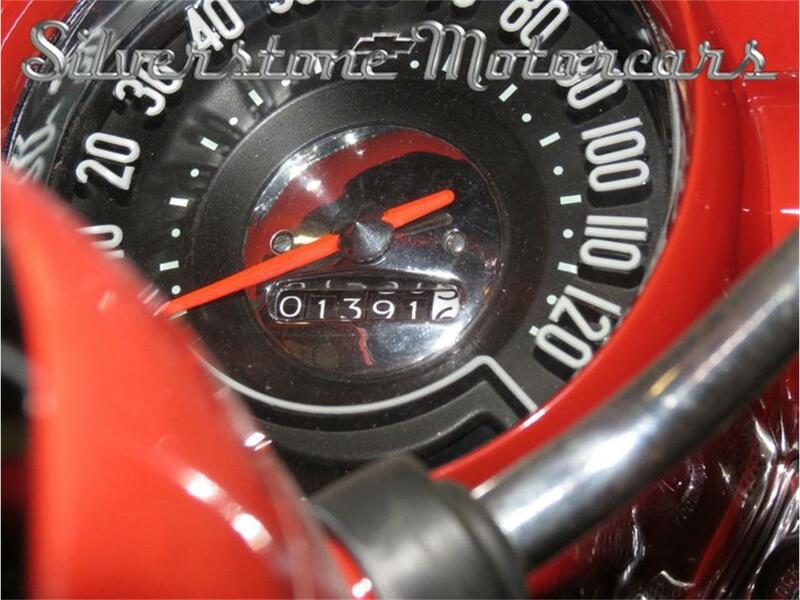 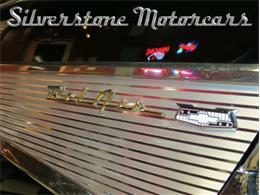 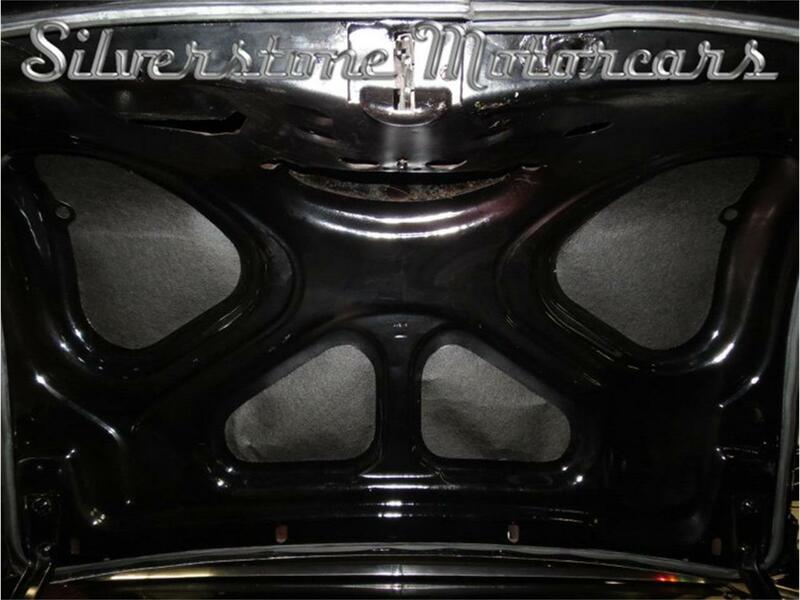 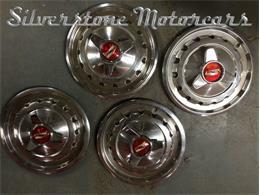 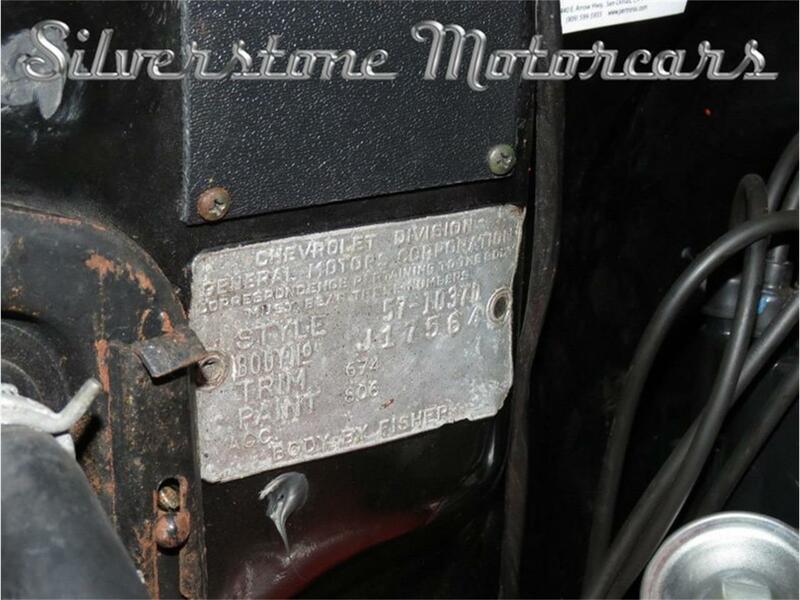 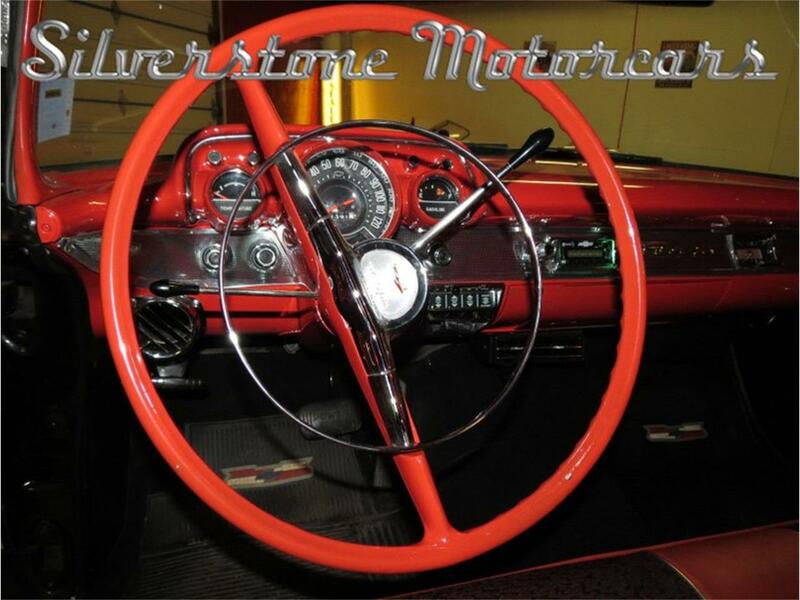 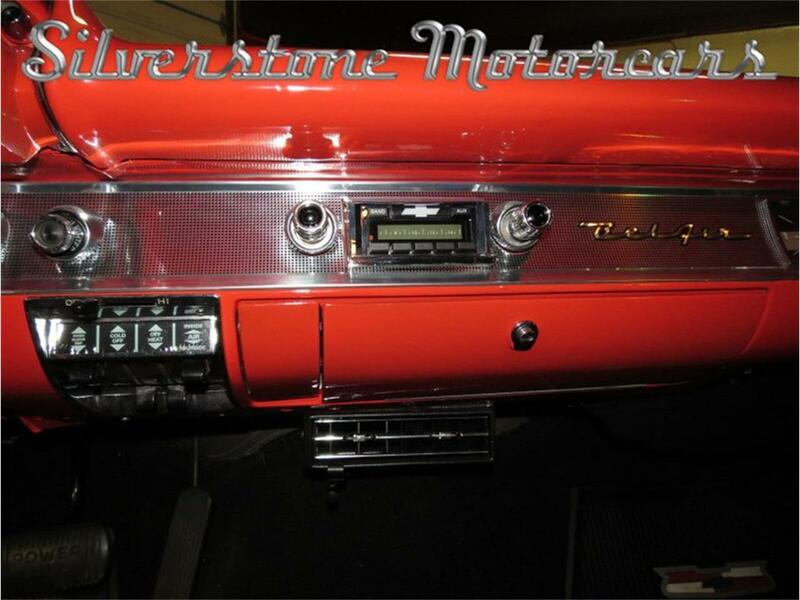 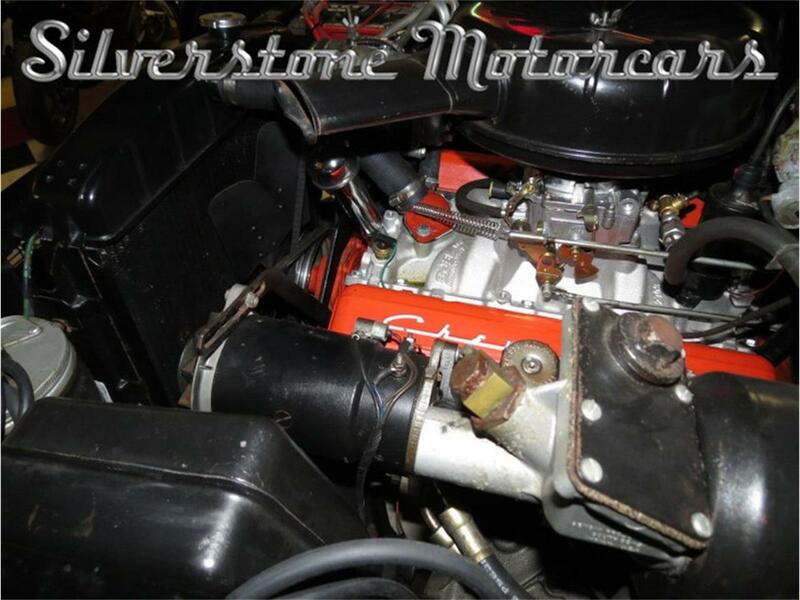 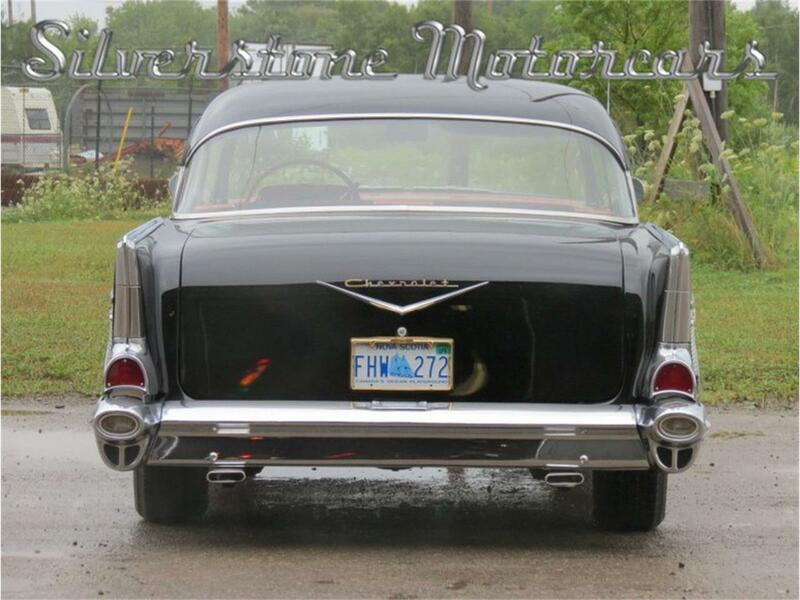 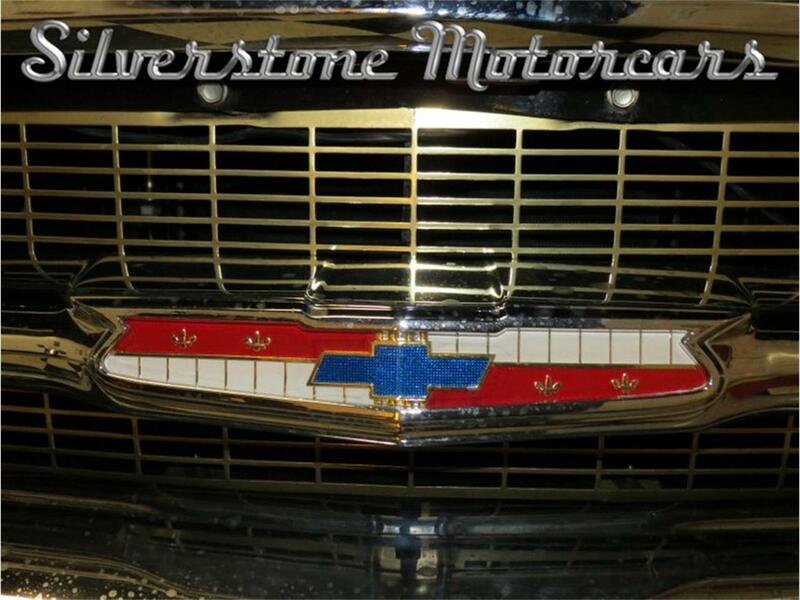 If you are a serious collector of classic cars, this is one you will not want to miss. 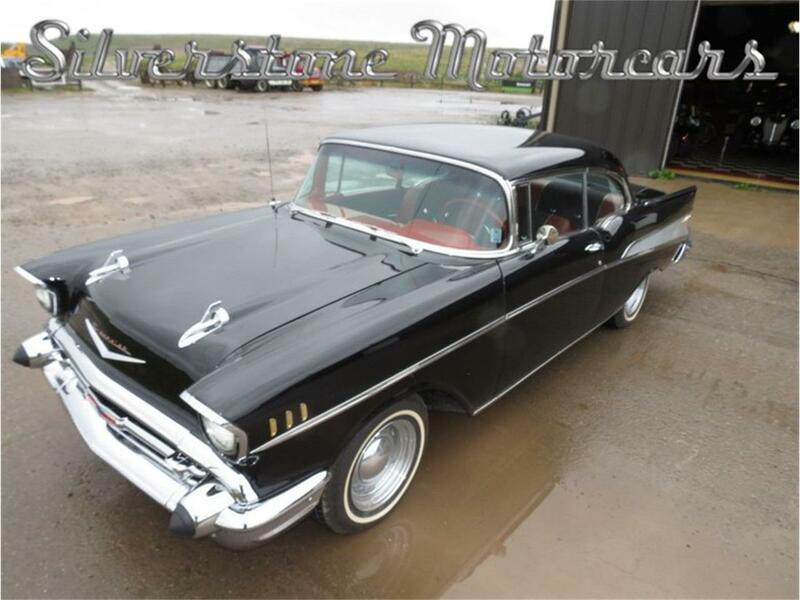 The 1957 is an iconic classic car and this particular car has been well restored, is mechanically sound and has been well cared for. 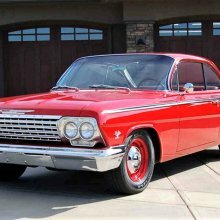 Again, do not let the opportunity to own this car pass you by. 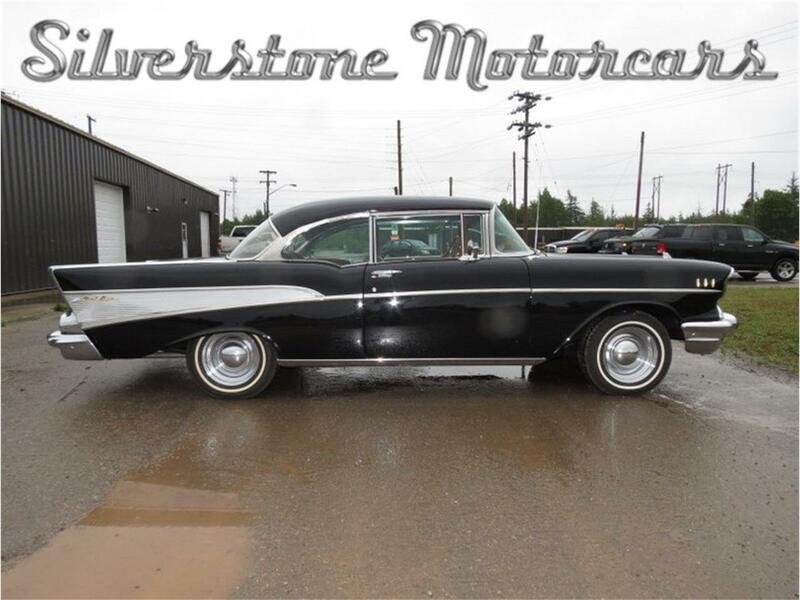 We have priced this vehicle to provide you the best deal on a car of this caliber. We bring cars down from Canada all the time so we can likely have it to you in two weeks with all required paperwork; due to NAFTA, there are no additional fees or duties to be paid. 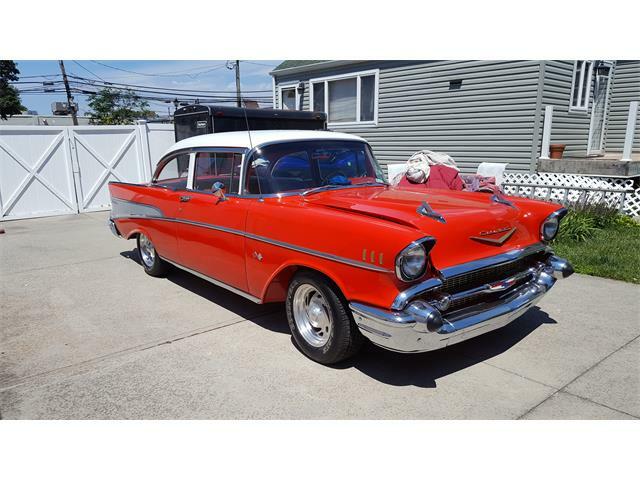 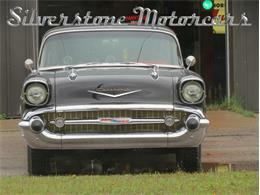 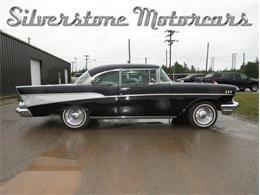 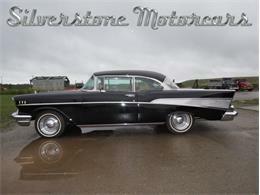 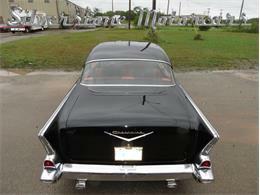 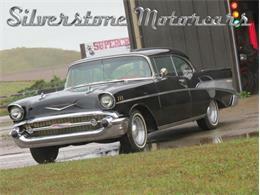 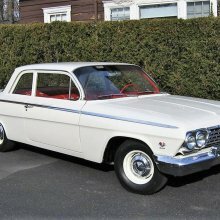 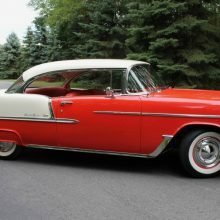 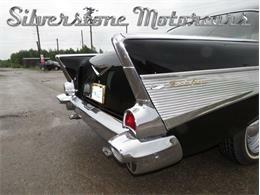 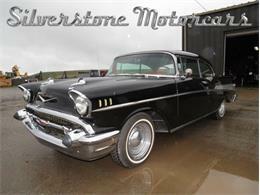 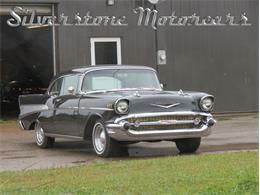 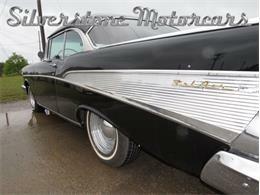 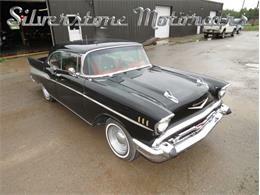 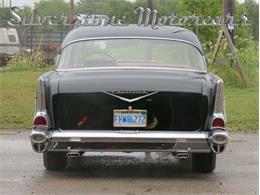 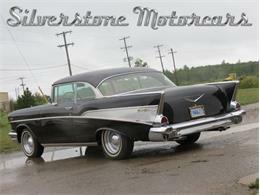 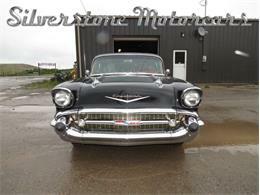 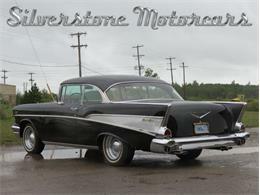 Hi, I'm interested in your 1957 Chevrolet Bel Air listed for sale on ClassicCars.com for $45,000.00.